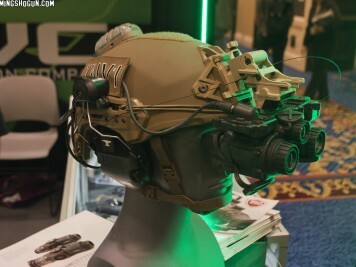 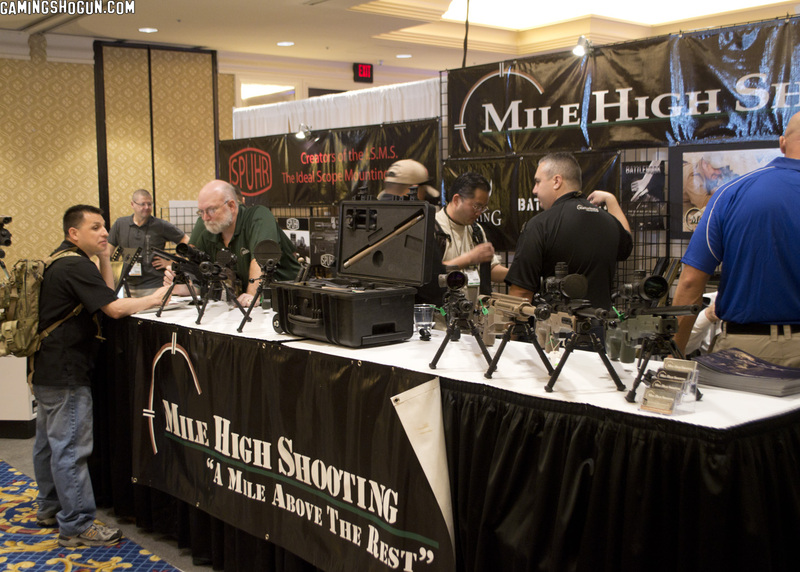 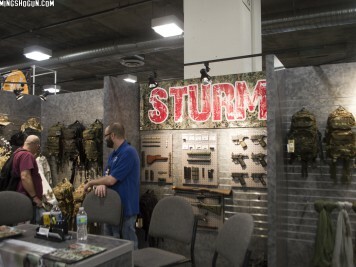 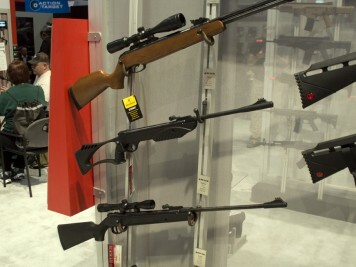 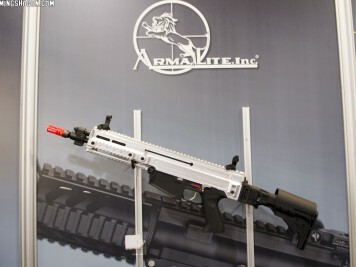 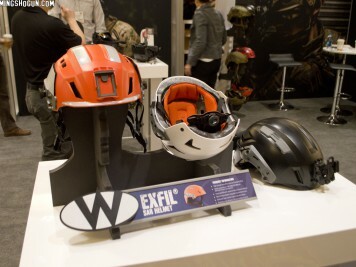 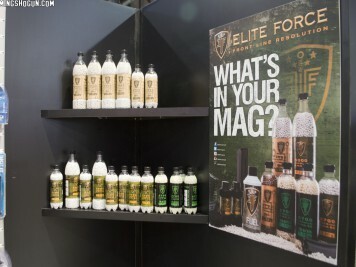 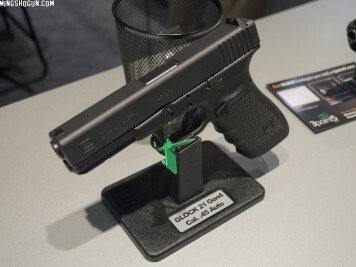 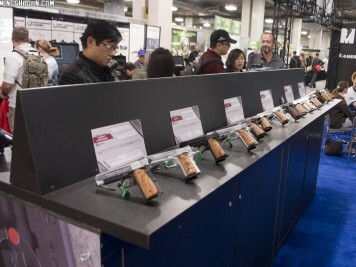 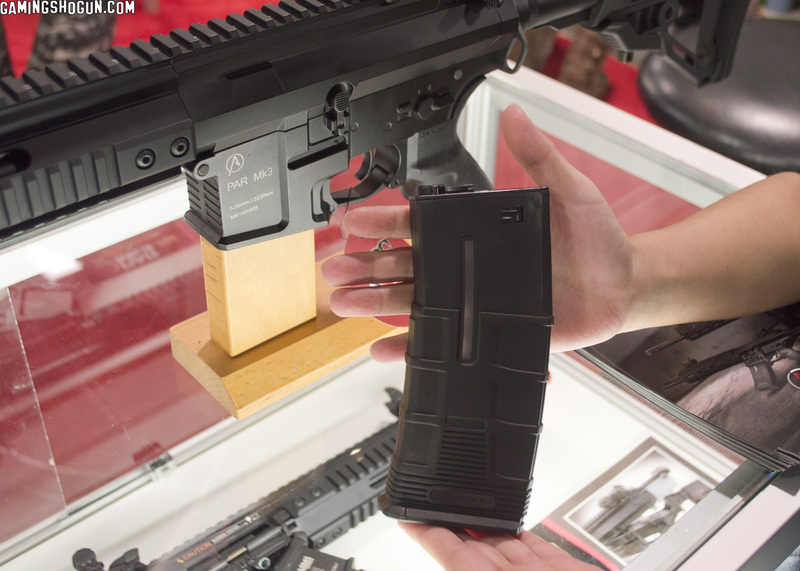 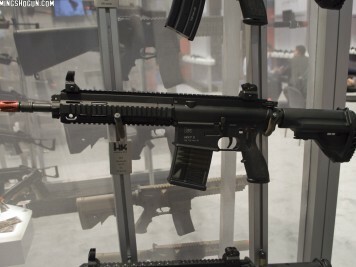 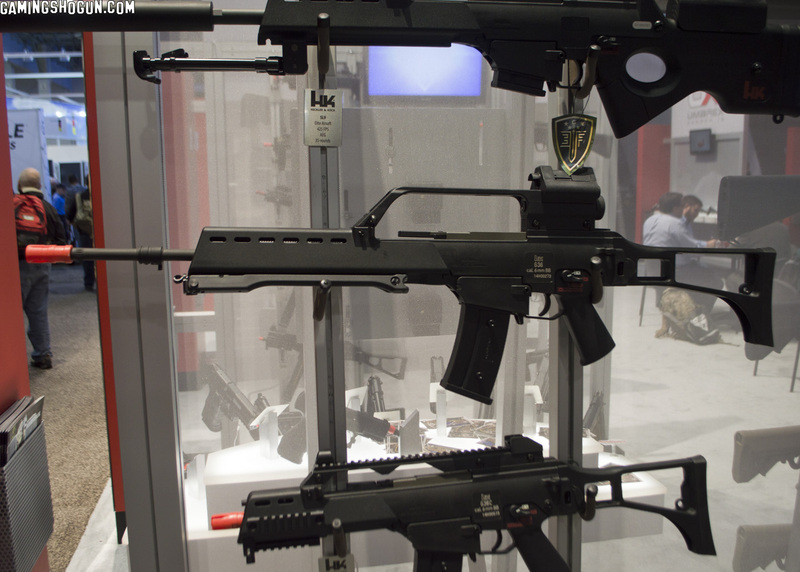 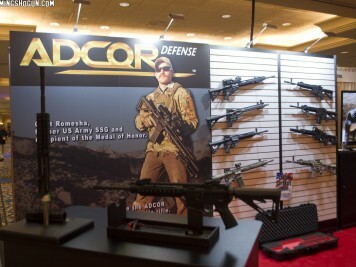 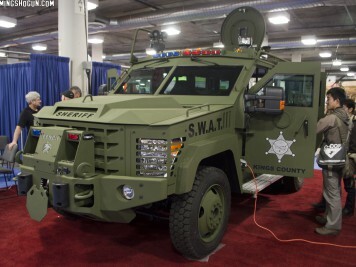 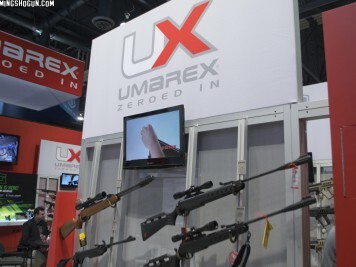 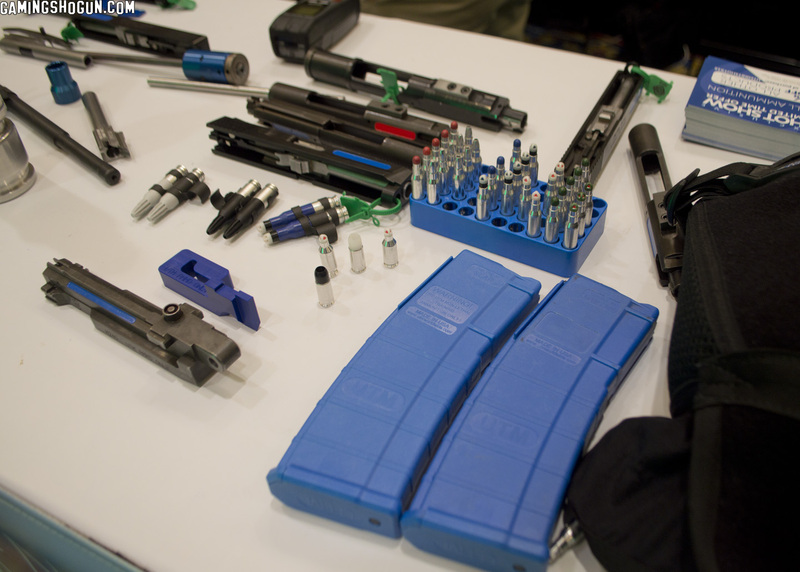 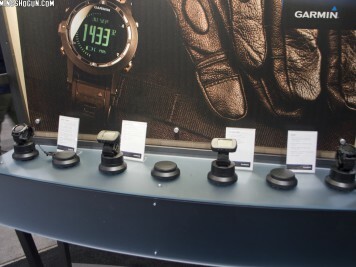 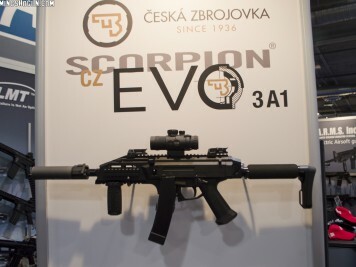 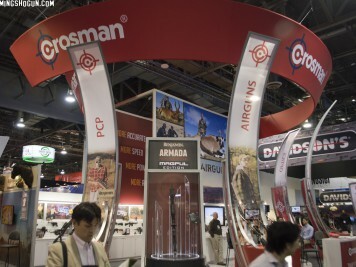 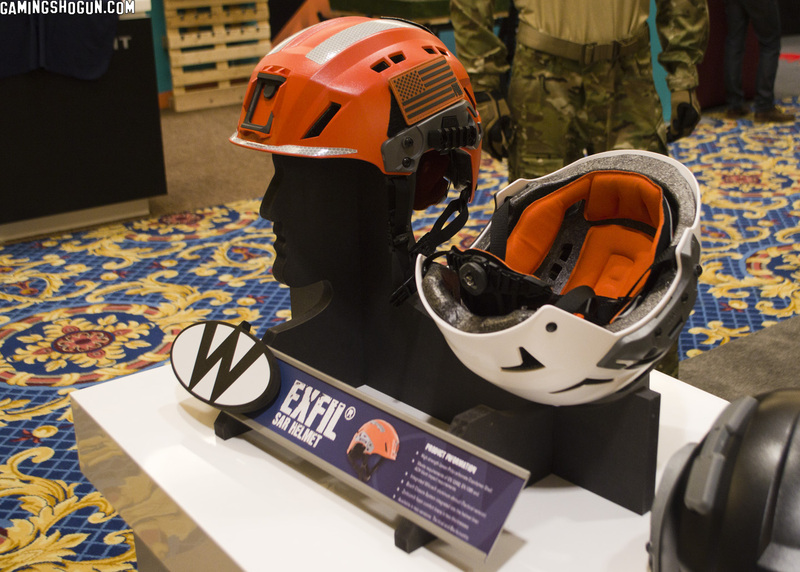 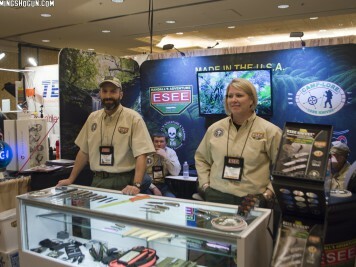 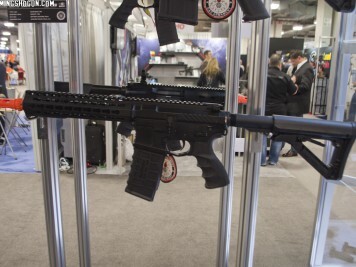 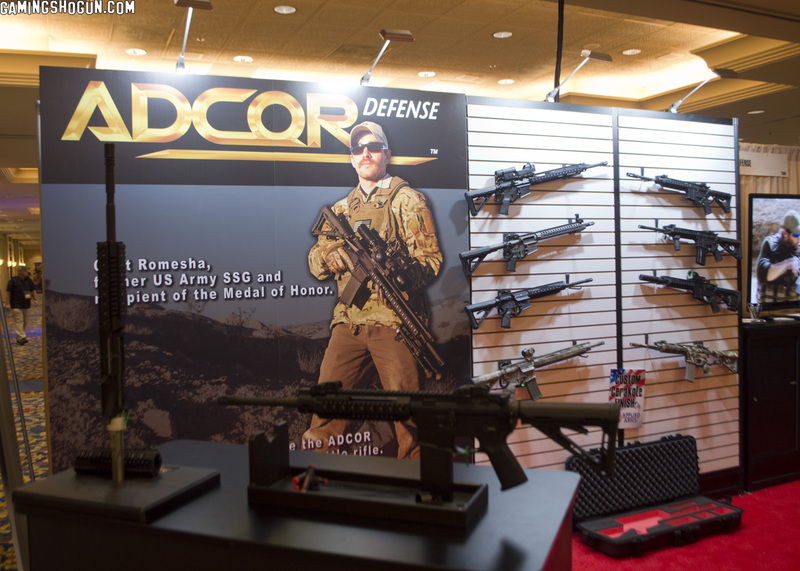 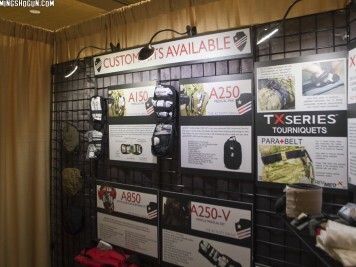 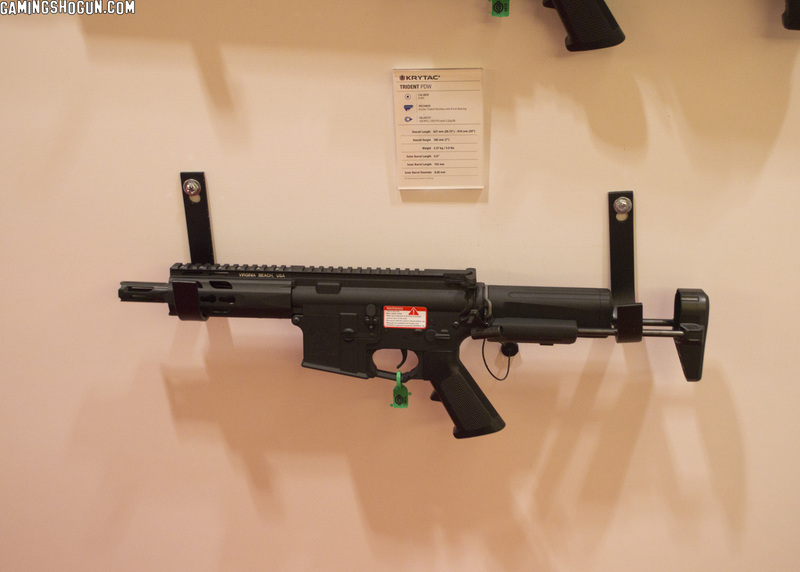 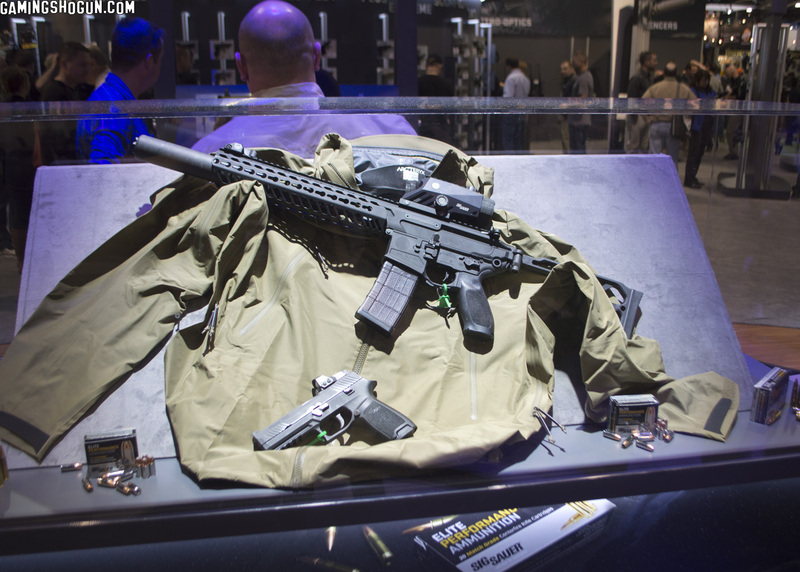 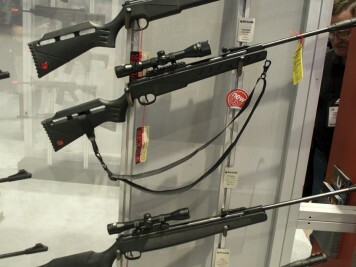 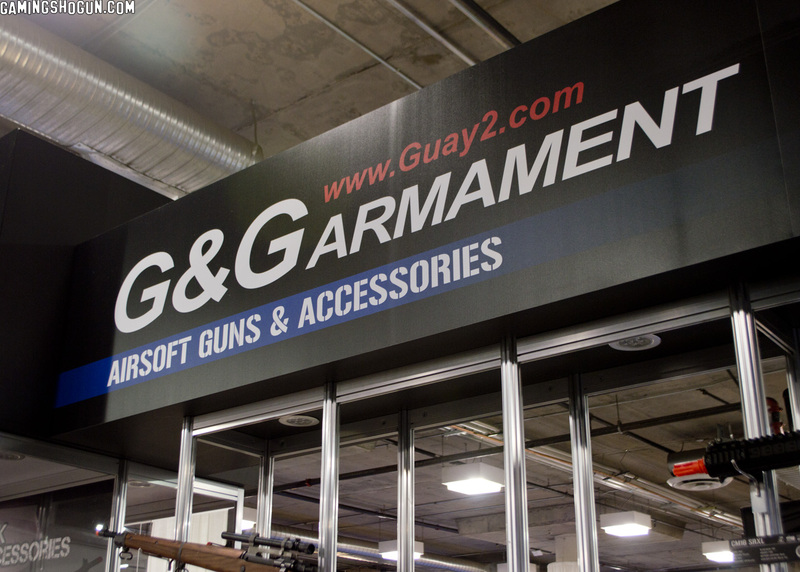 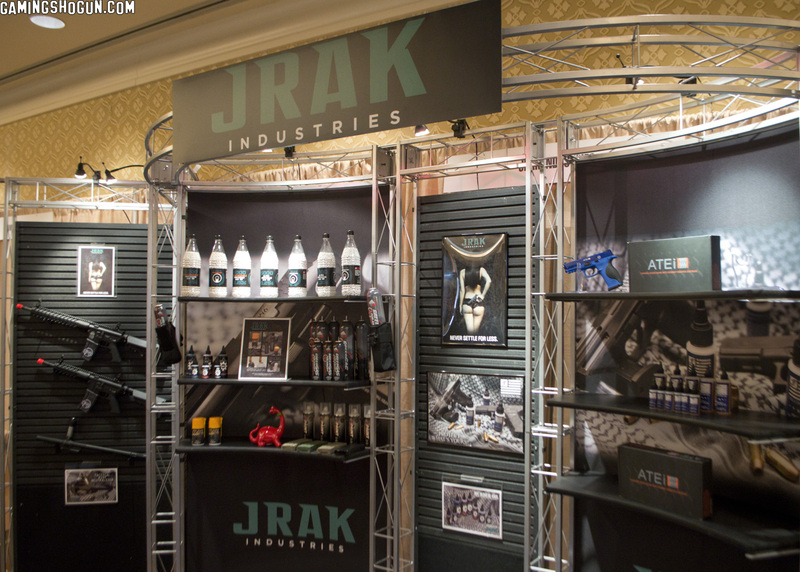 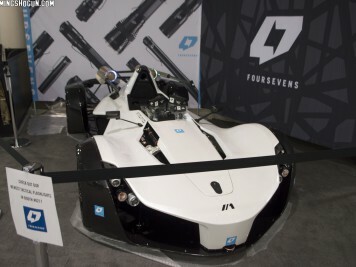 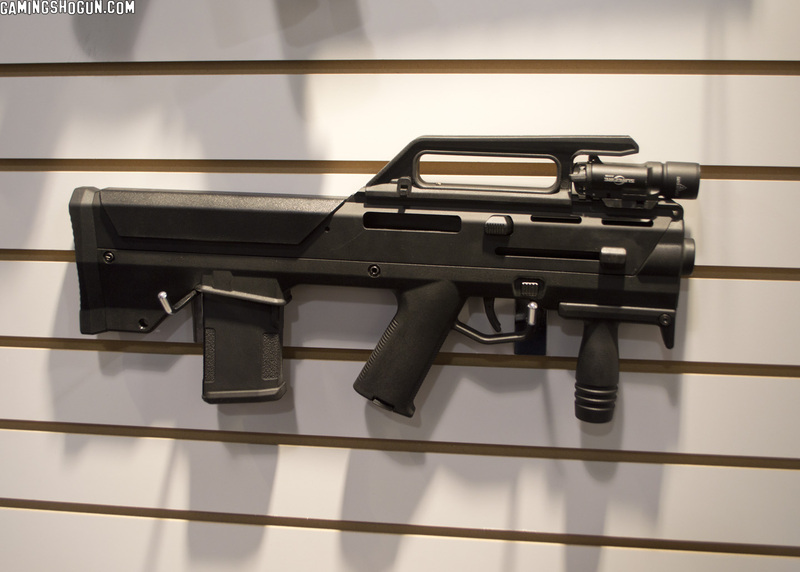 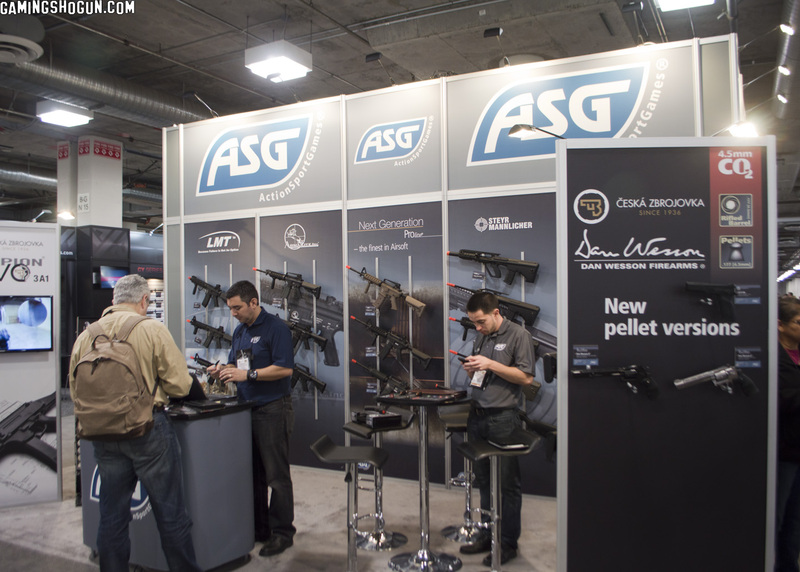 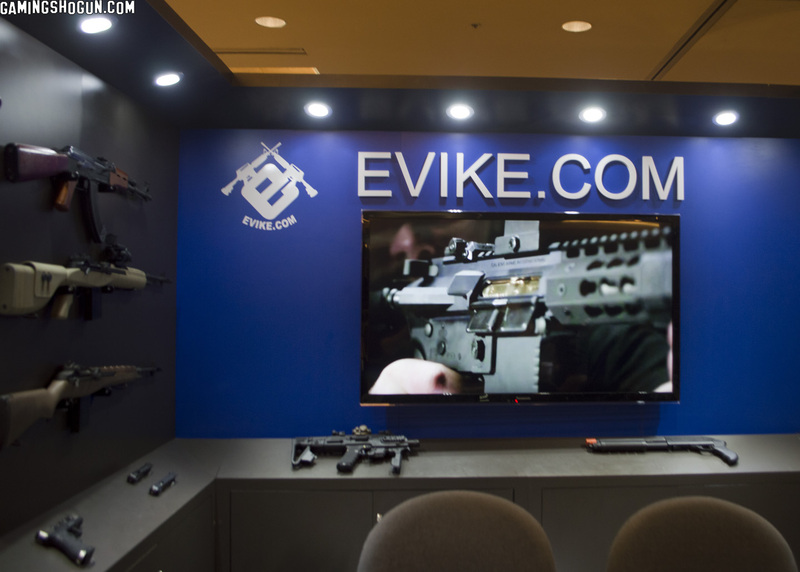 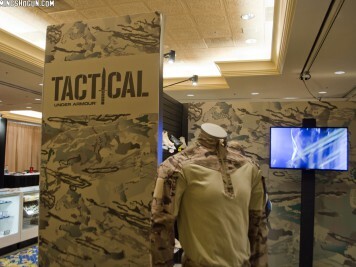 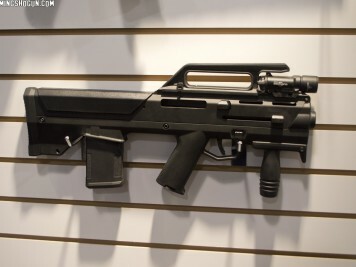 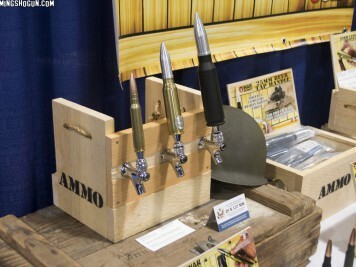 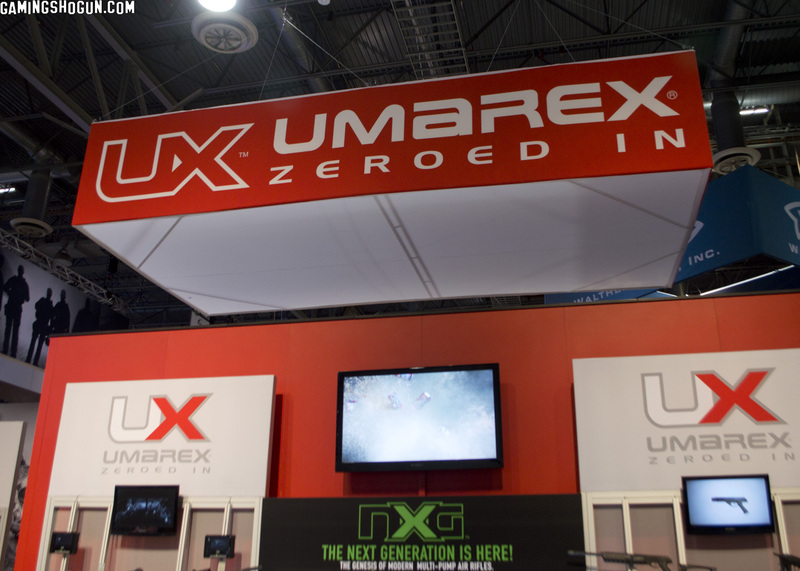 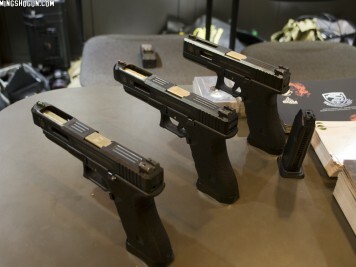 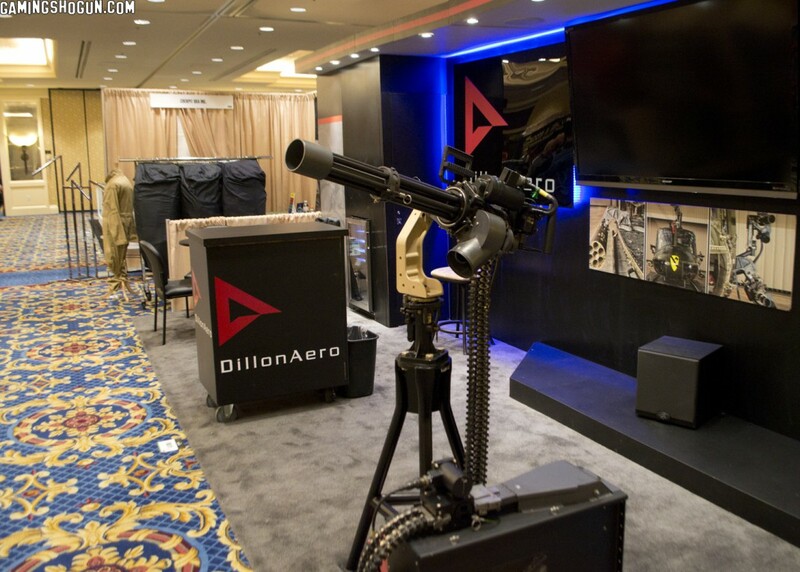 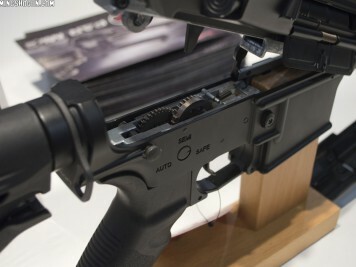 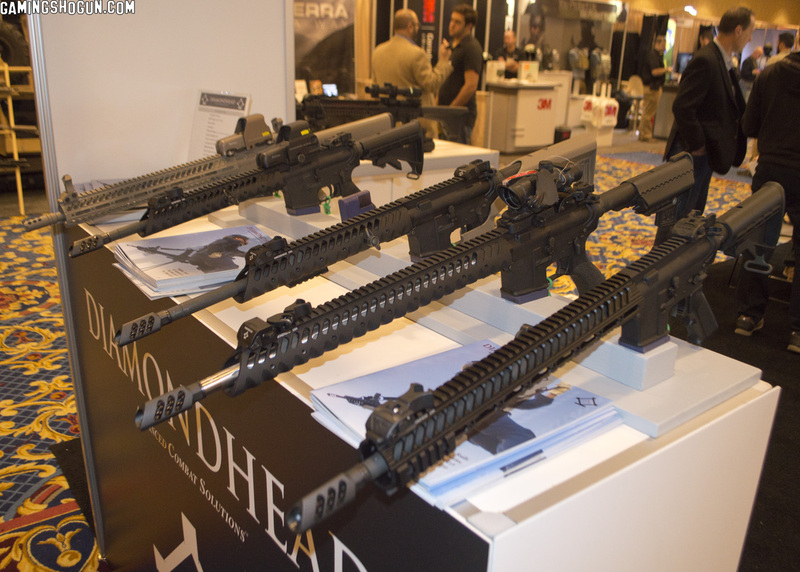 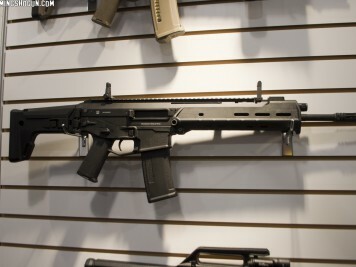 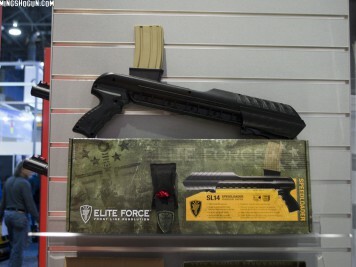 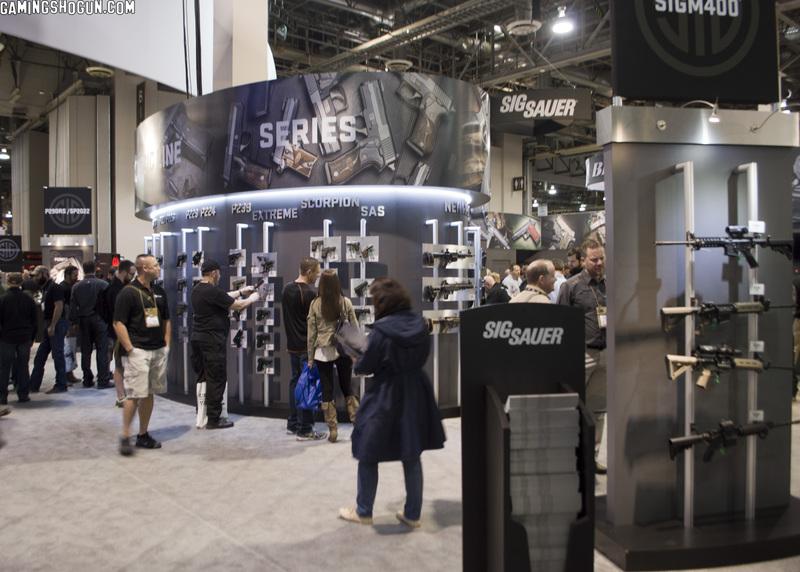 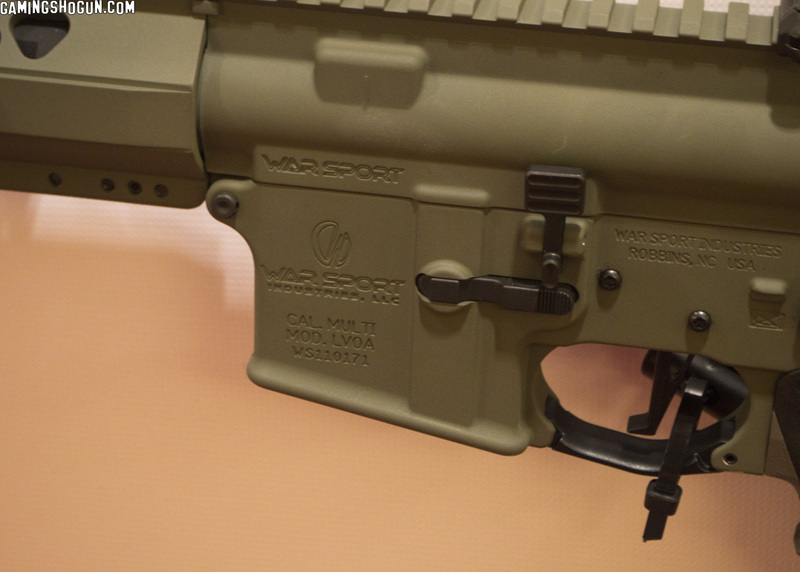 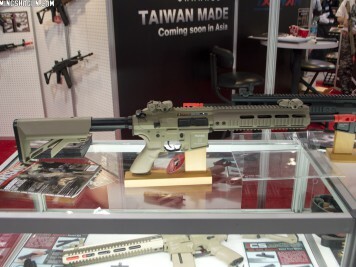 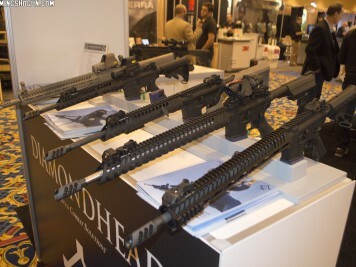 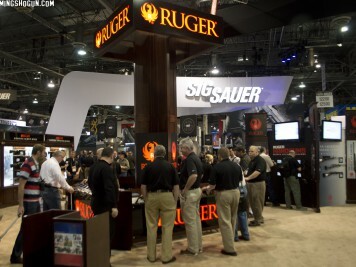 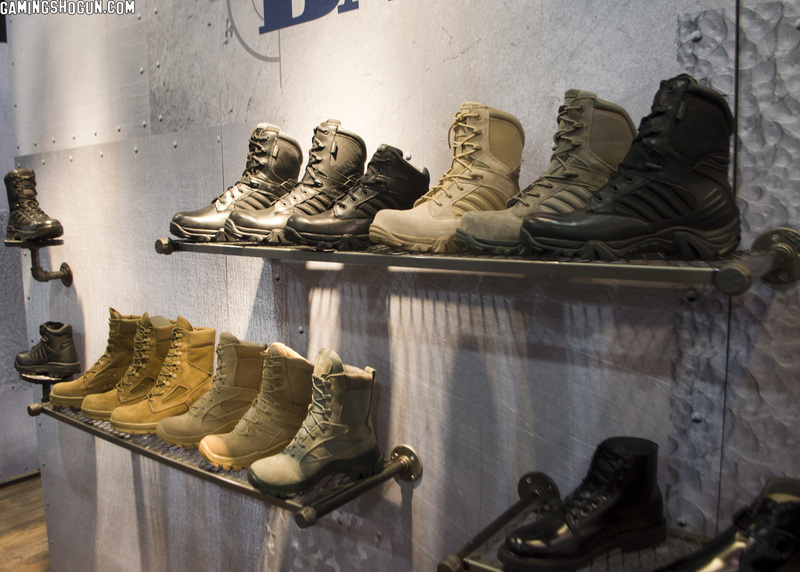 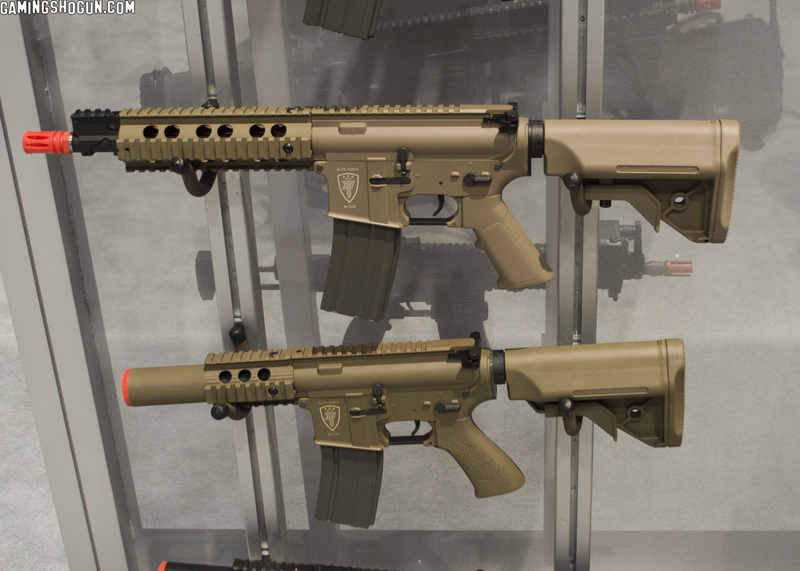 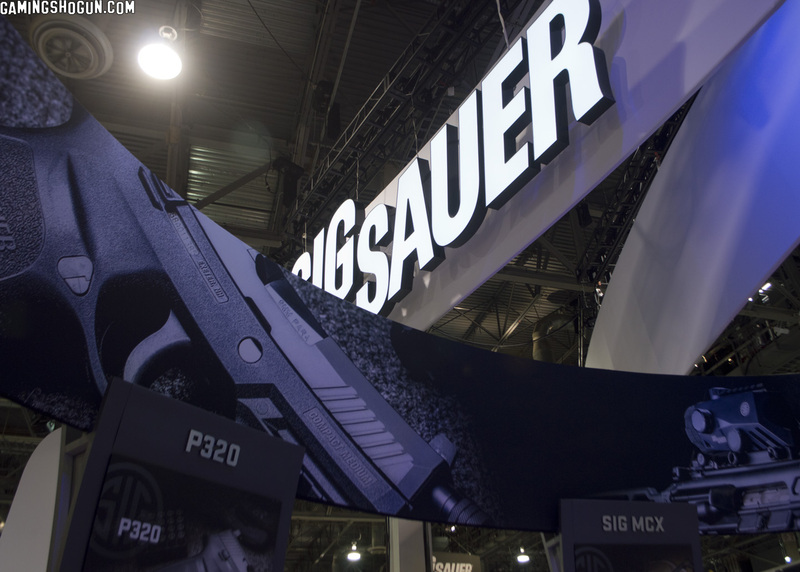 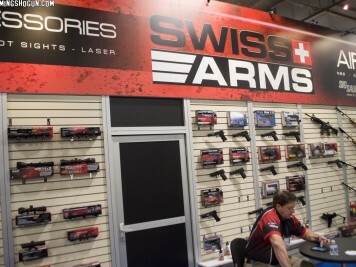 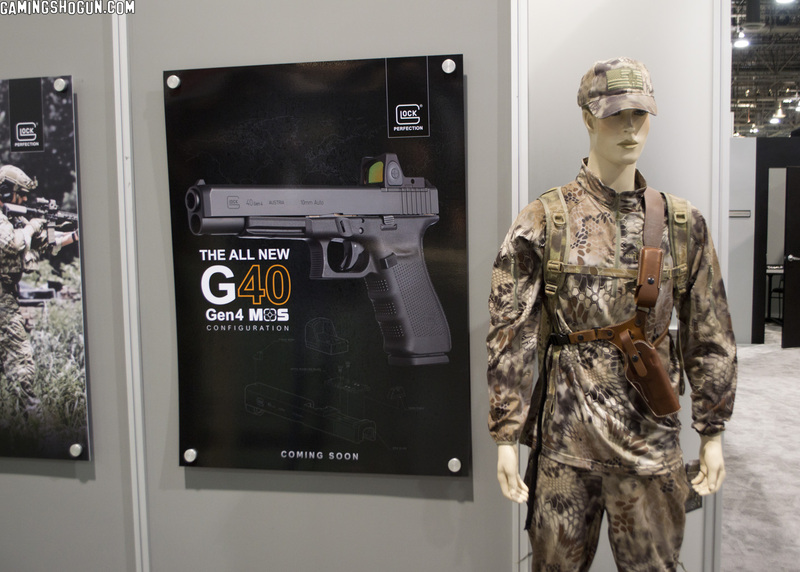 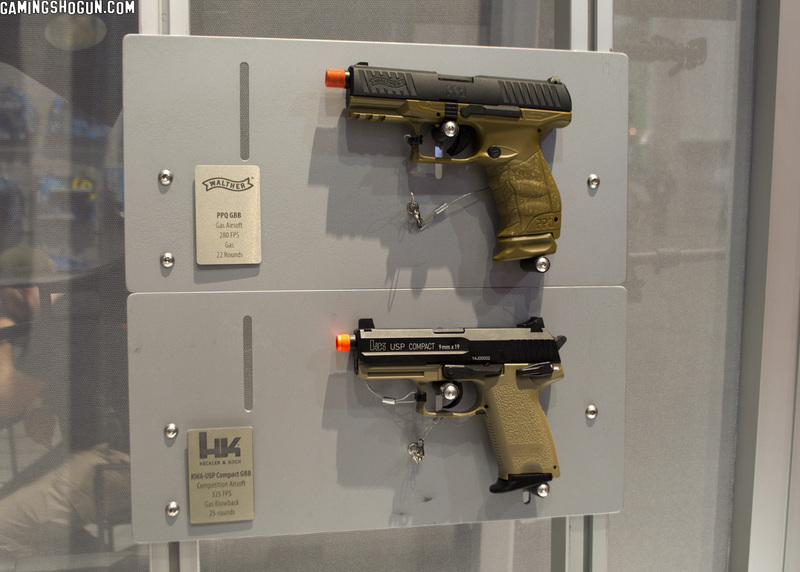 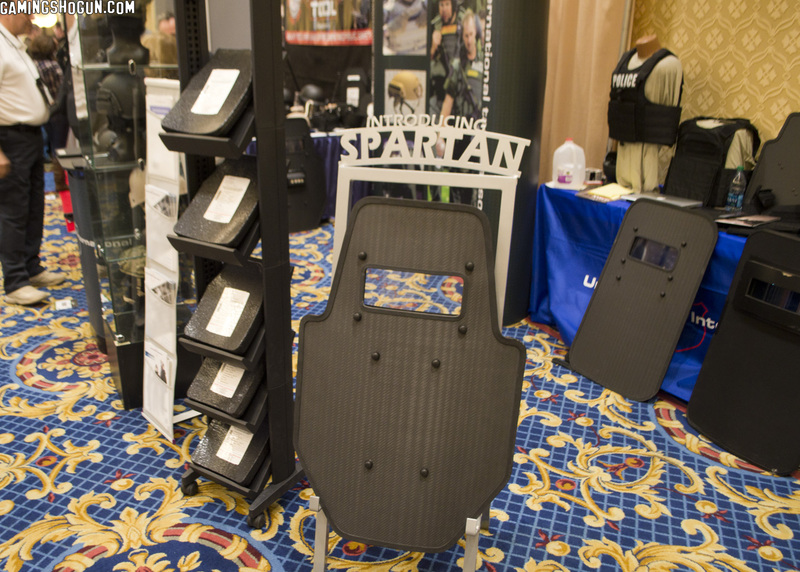 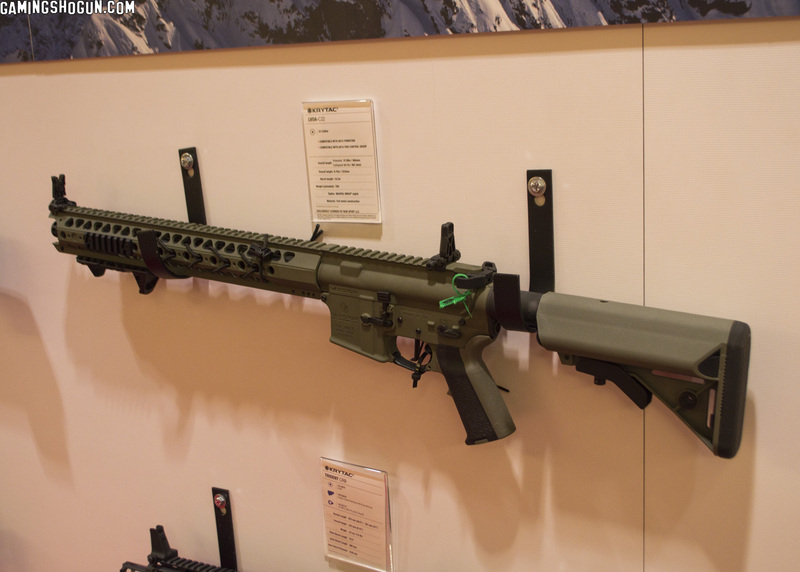 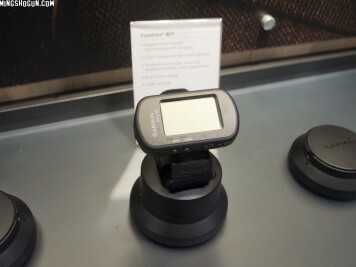 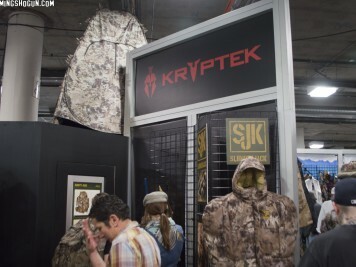 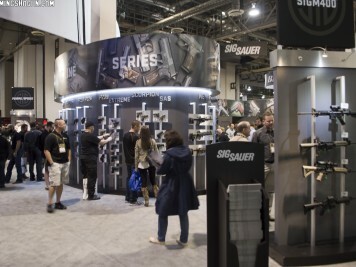 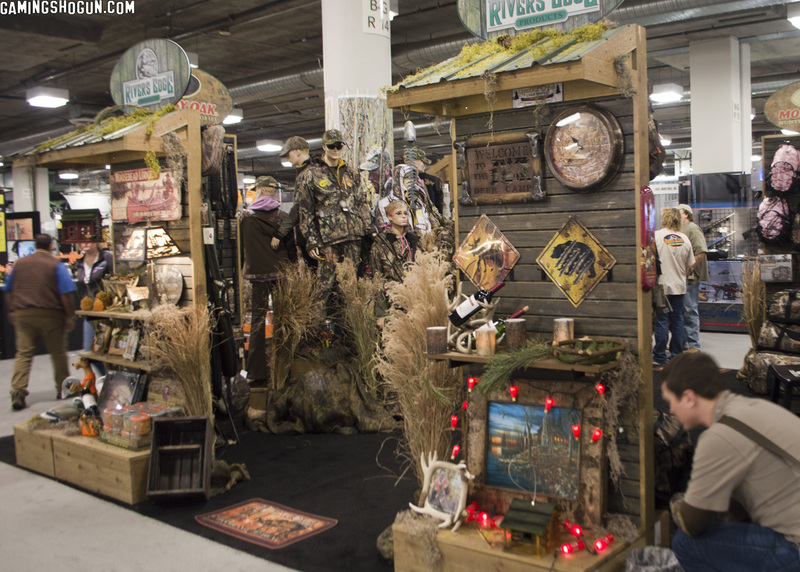 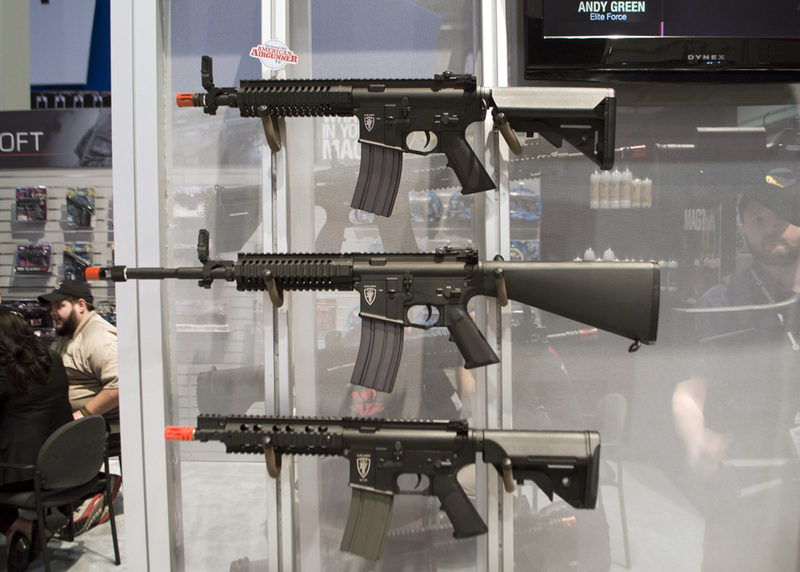 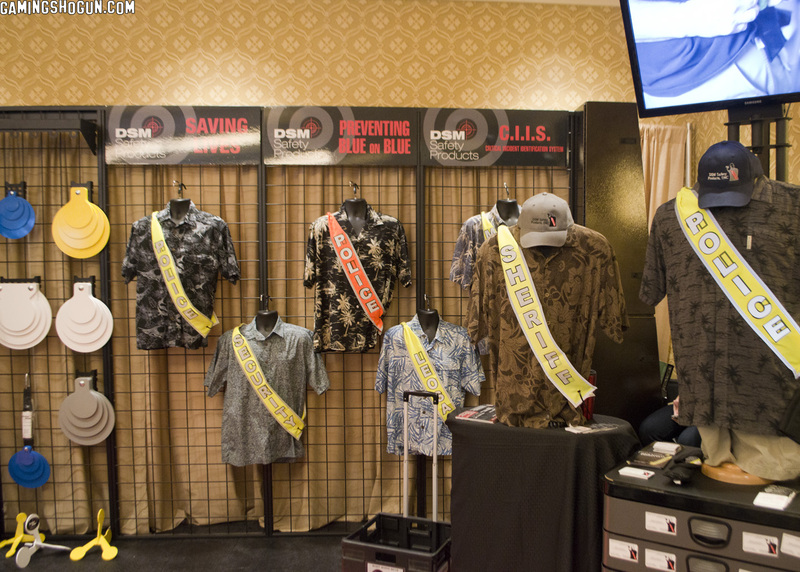 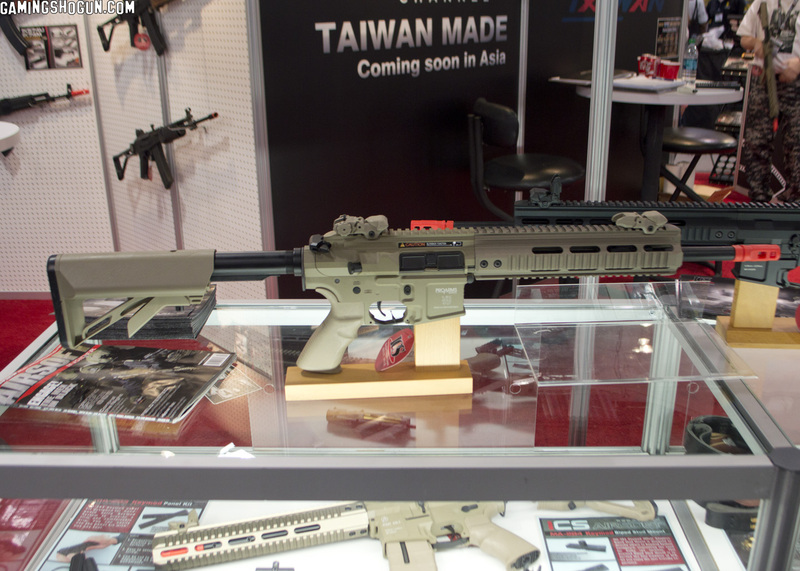 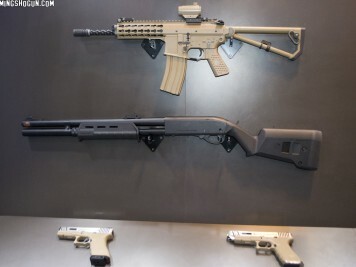 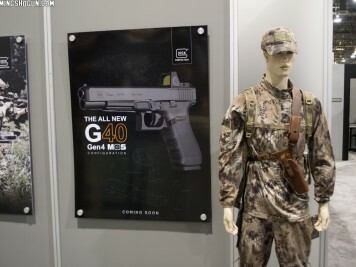 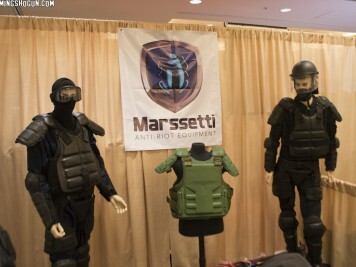 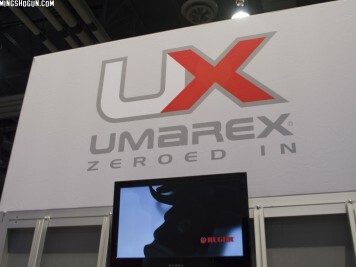 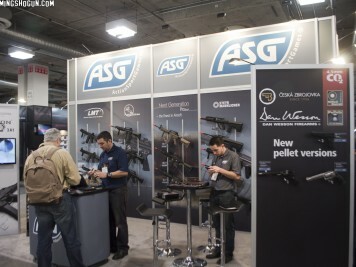 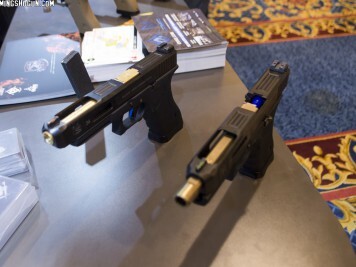 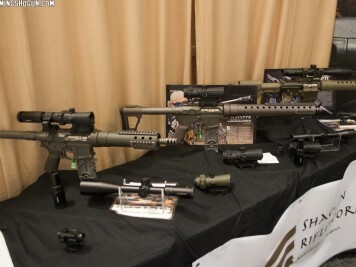 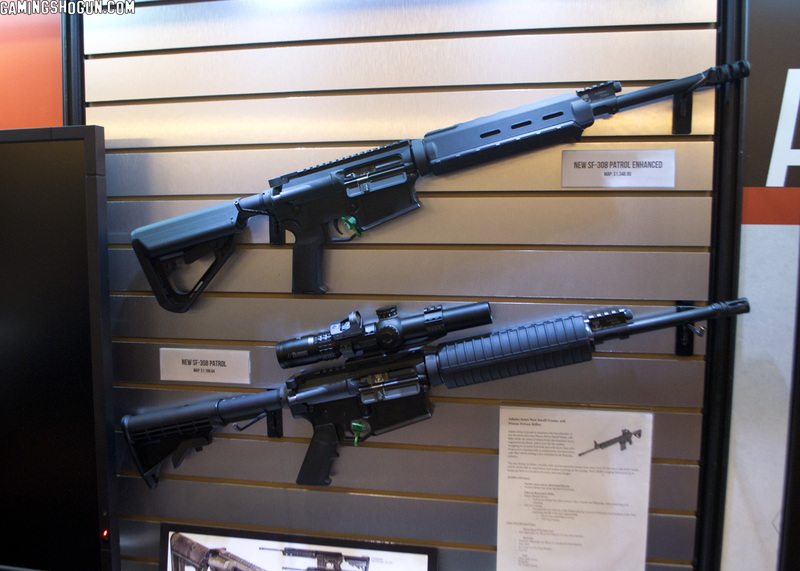 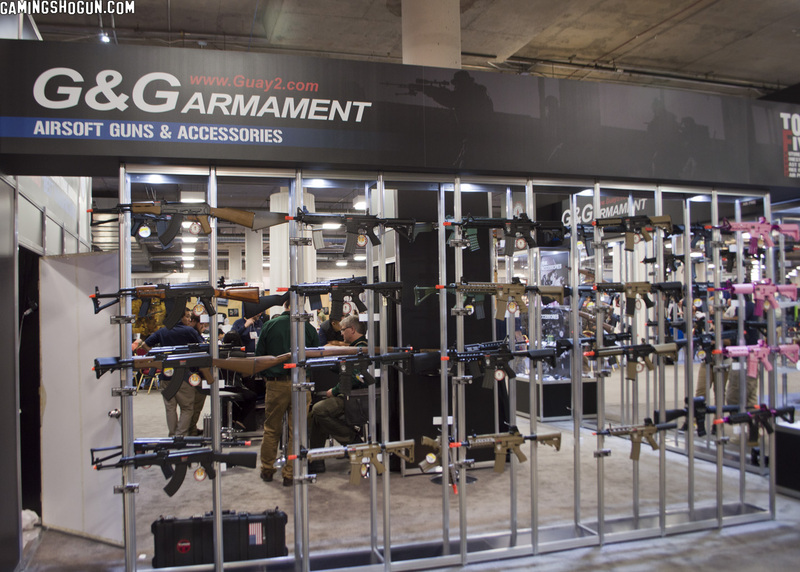 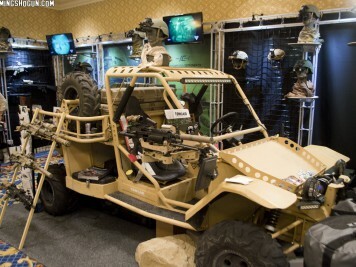 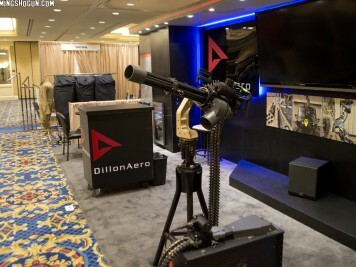 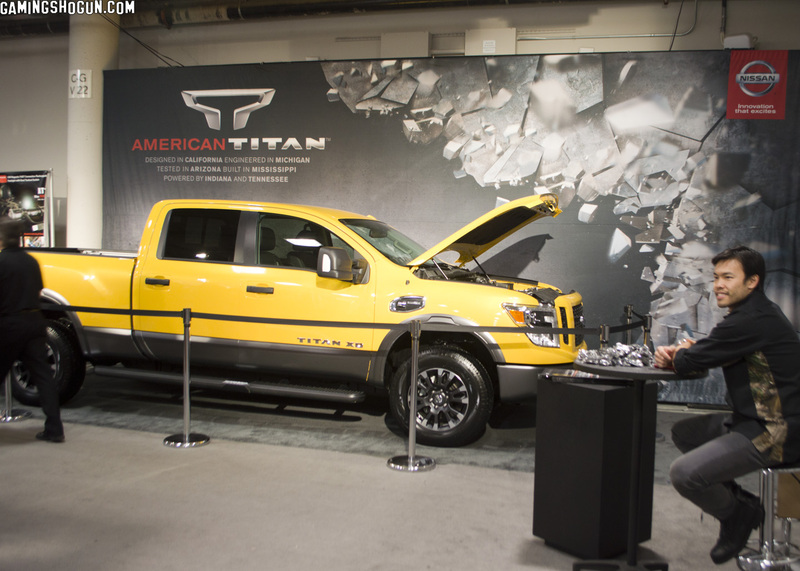 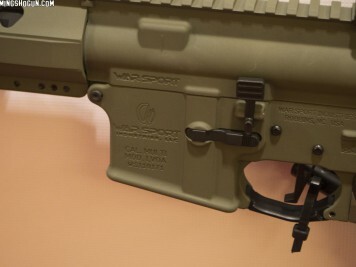 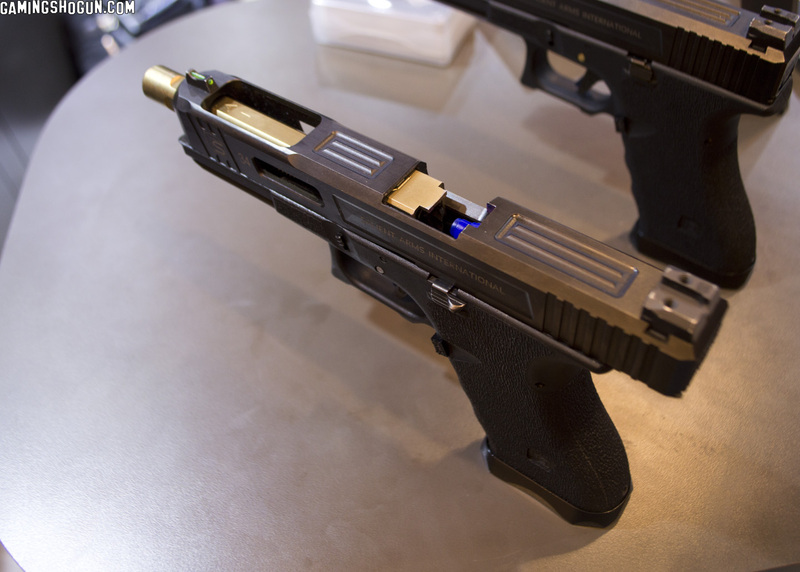 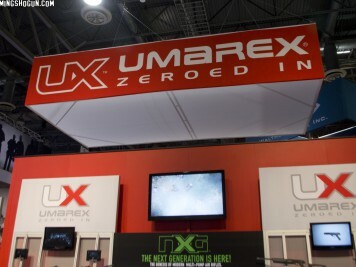 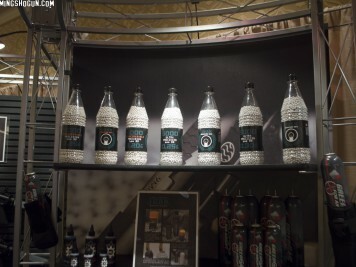 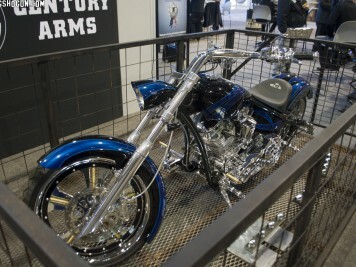 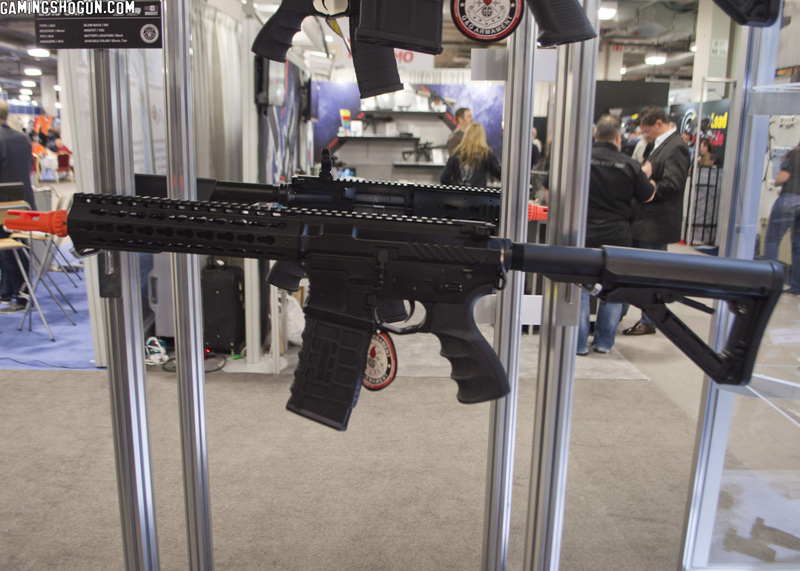 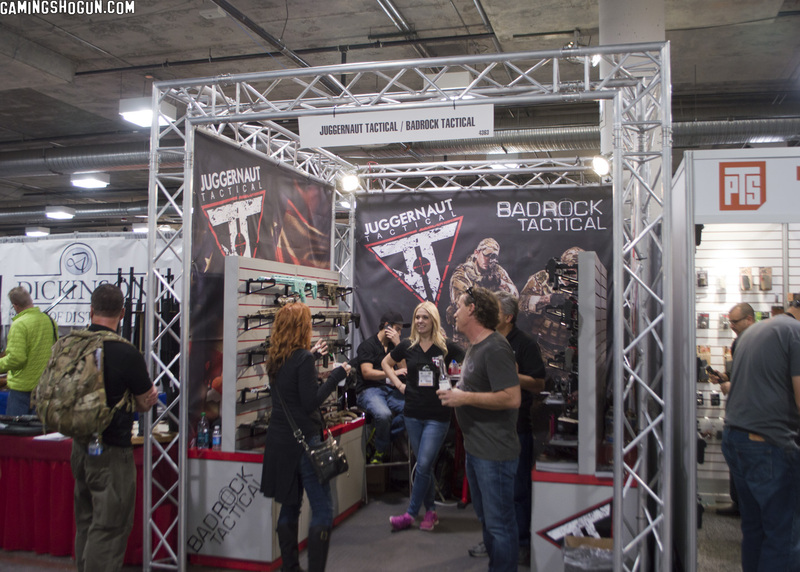 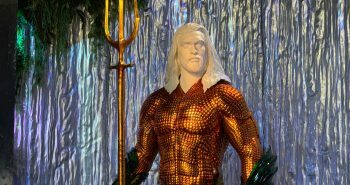 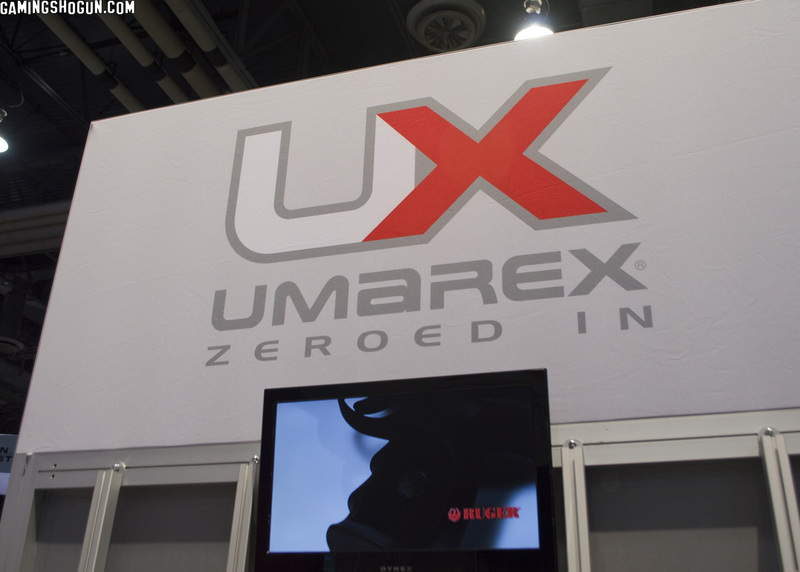 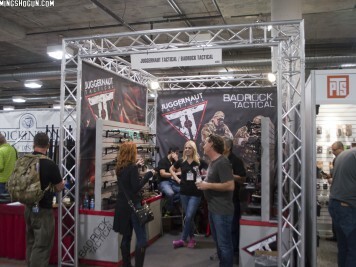 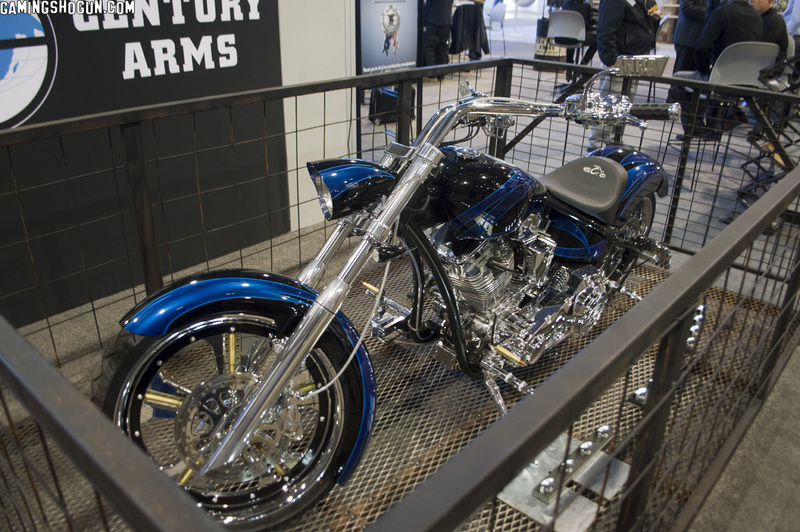 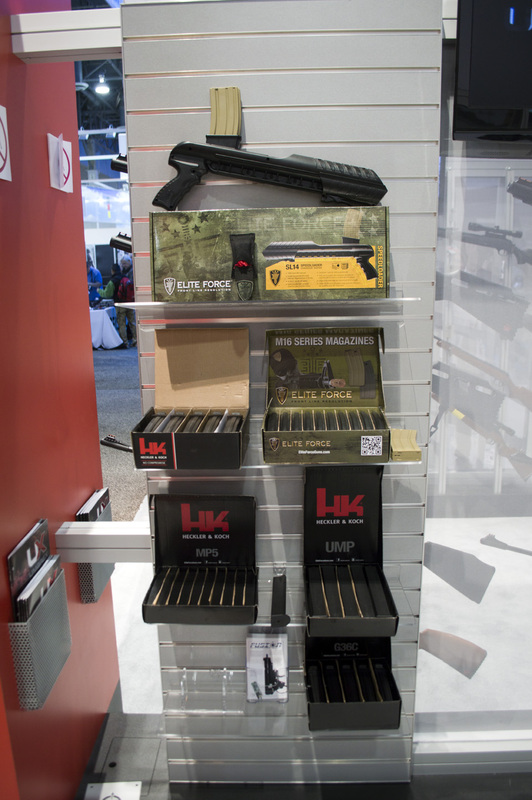 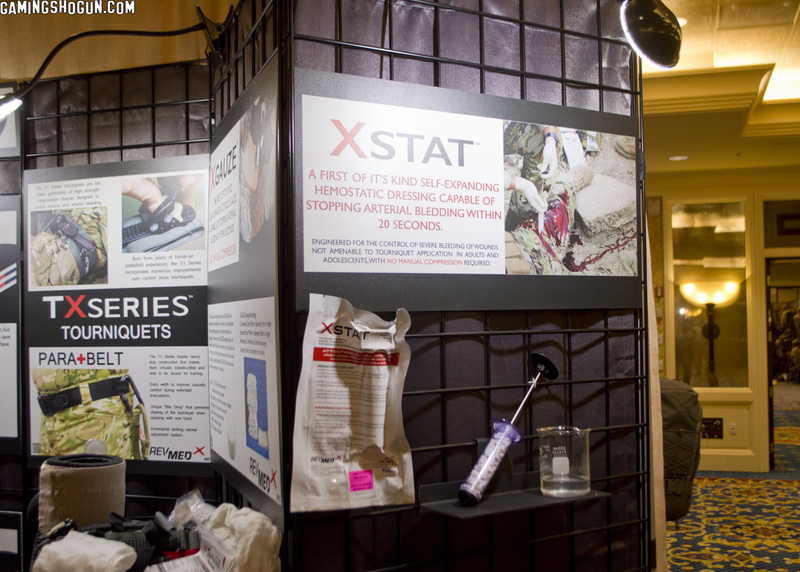 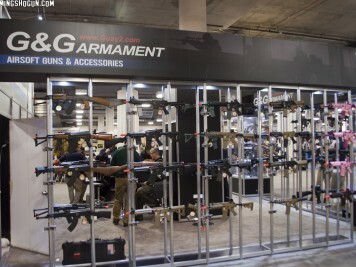 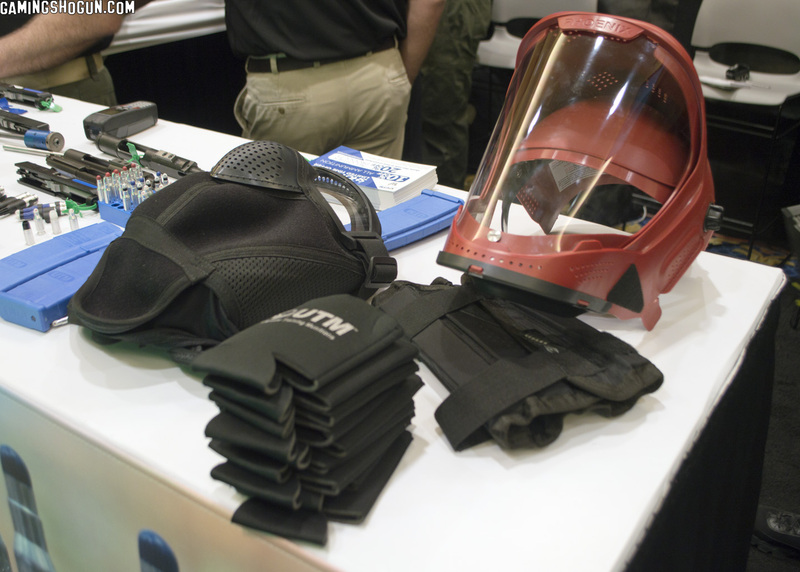 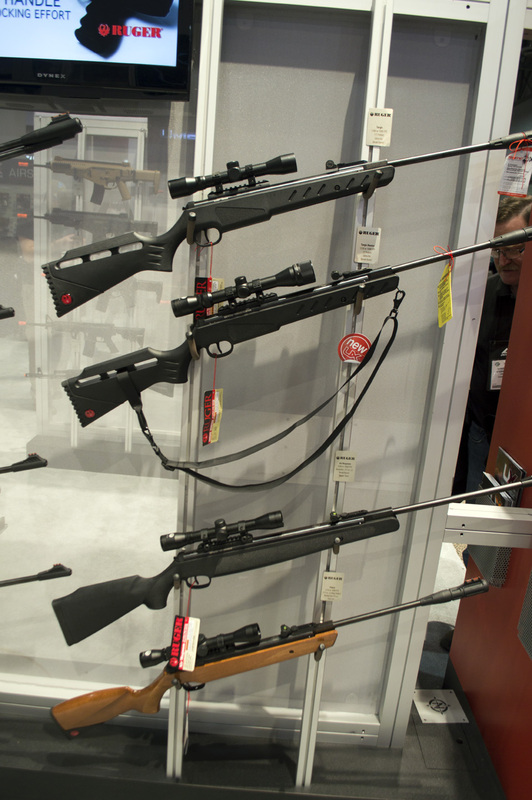 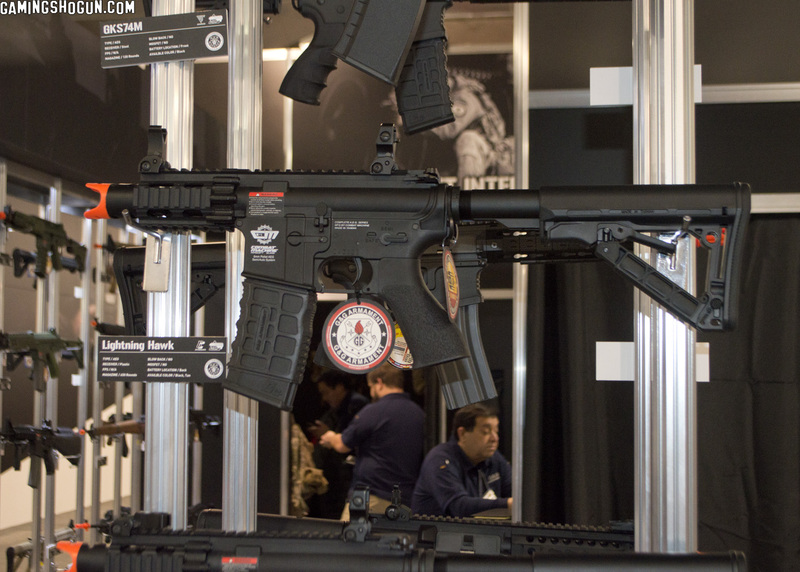 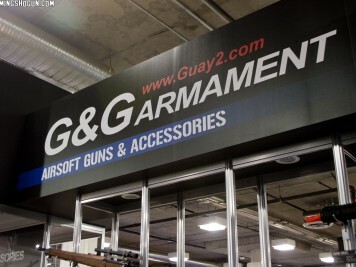 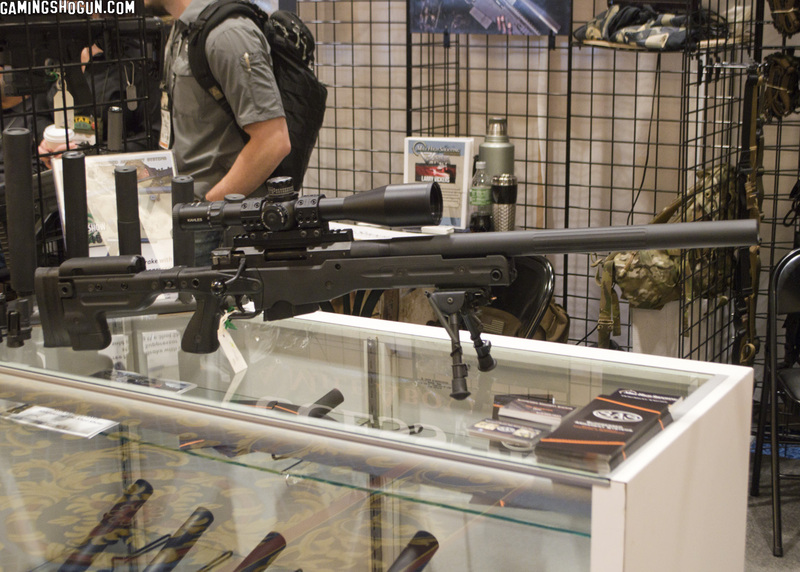 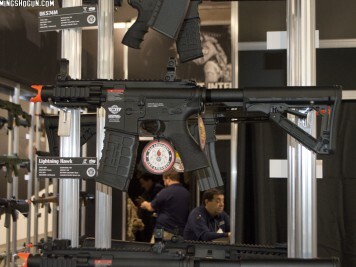 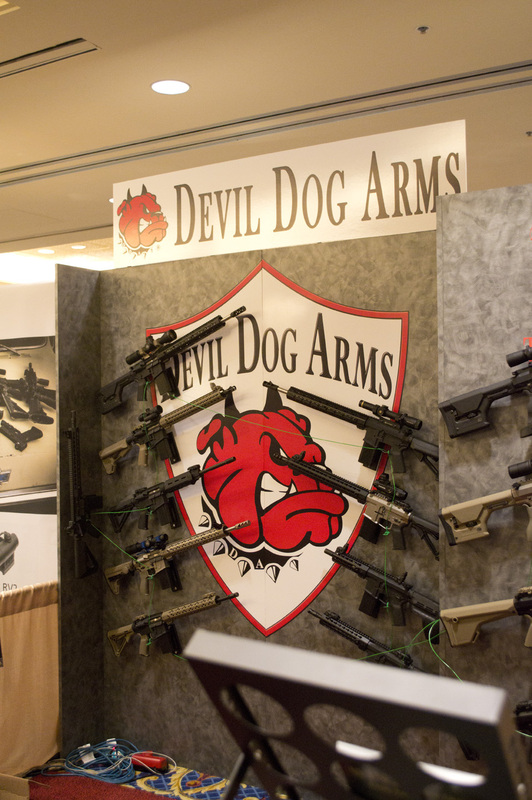 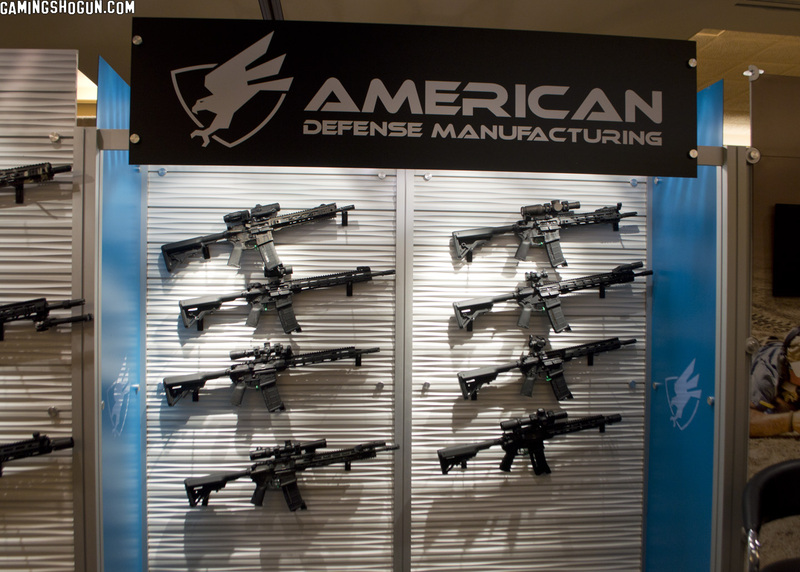 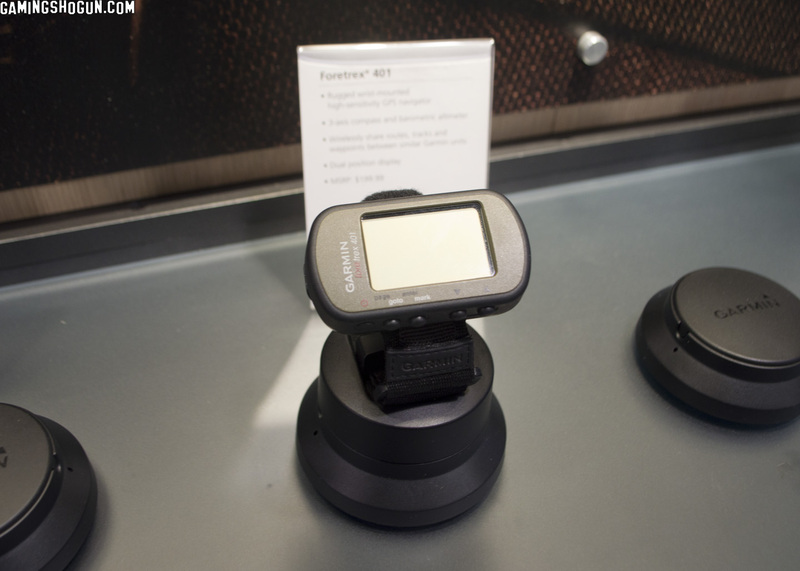 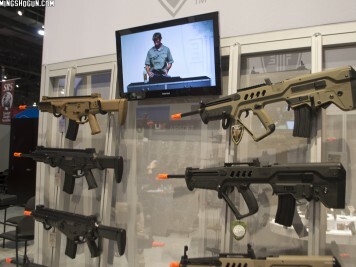 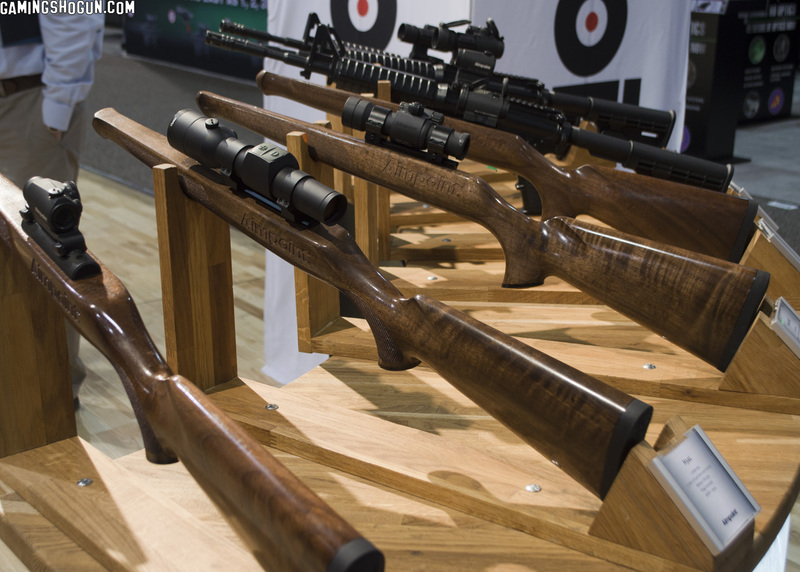 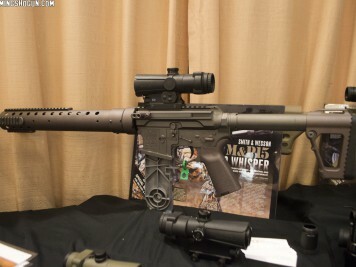 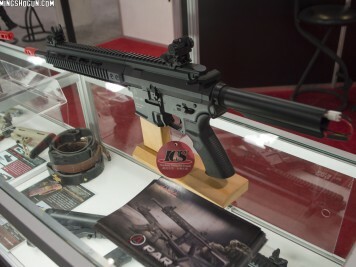 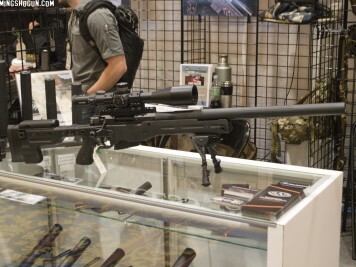 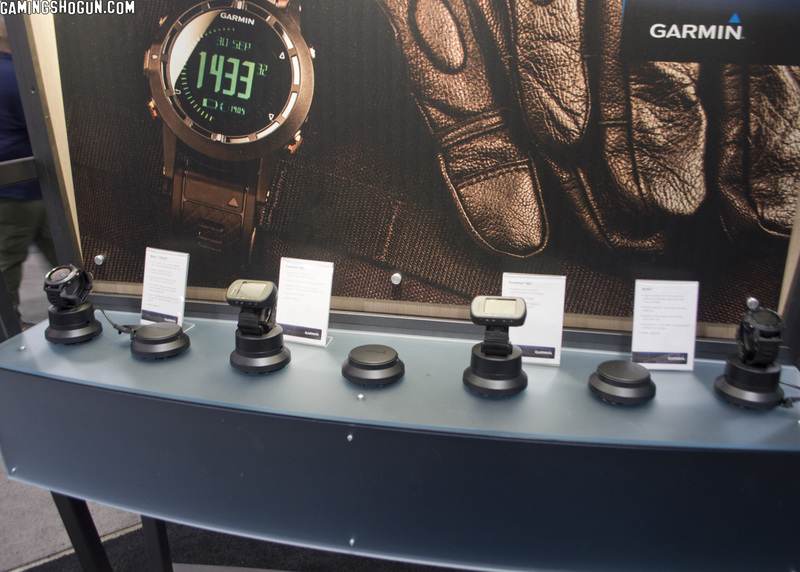 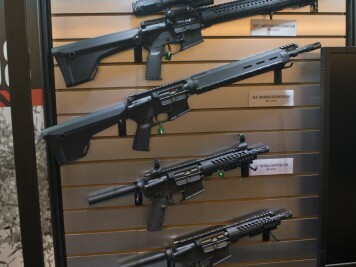 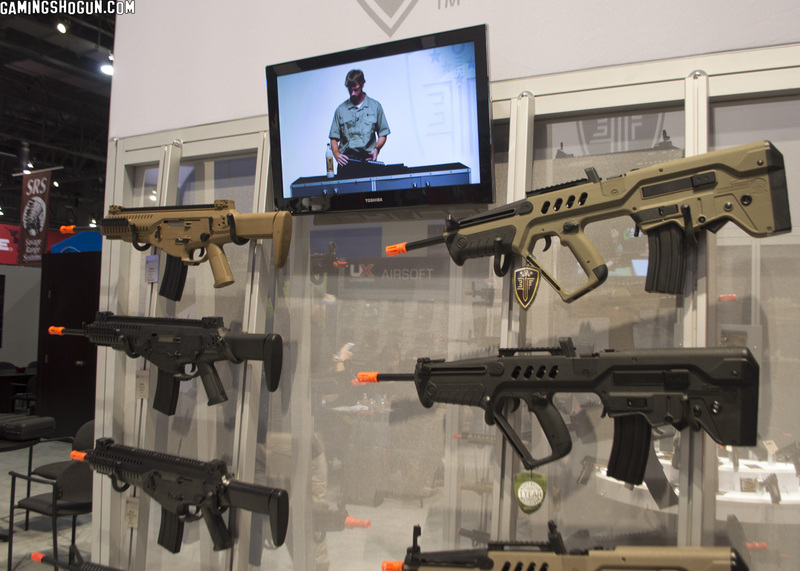 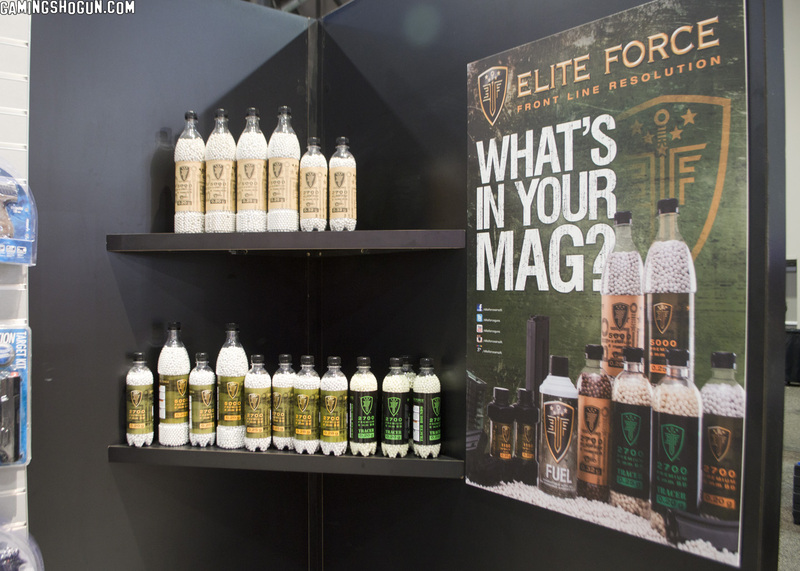 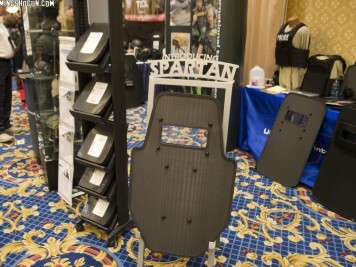 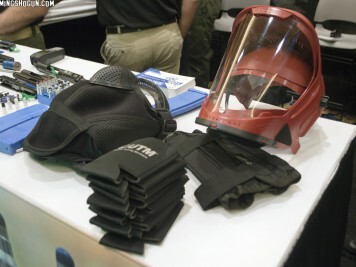 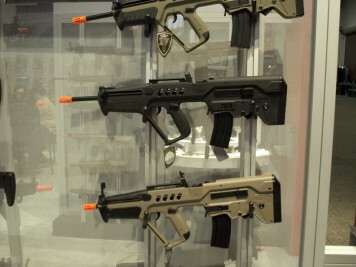 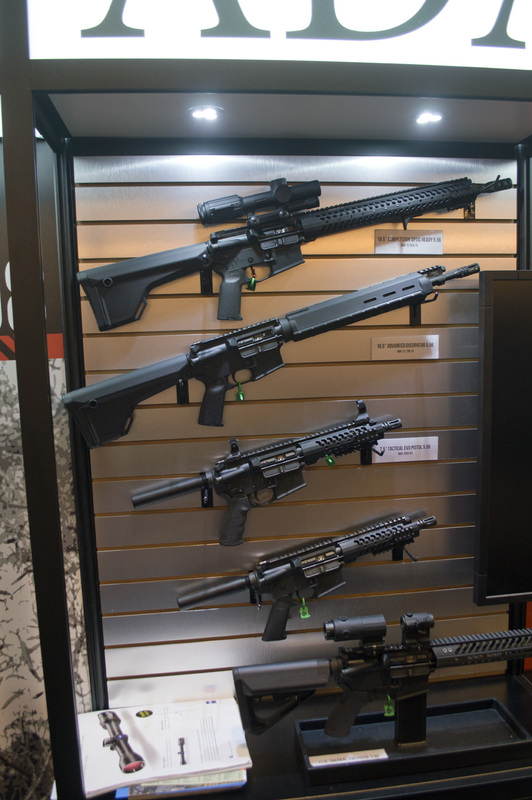 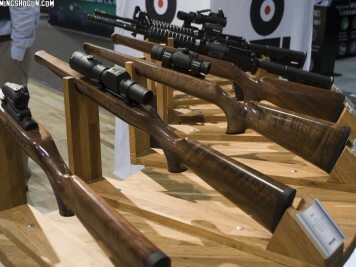 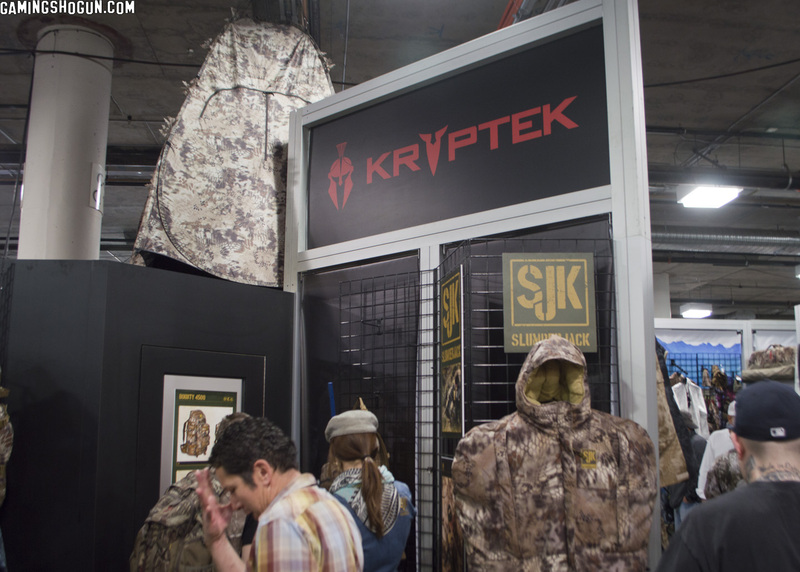 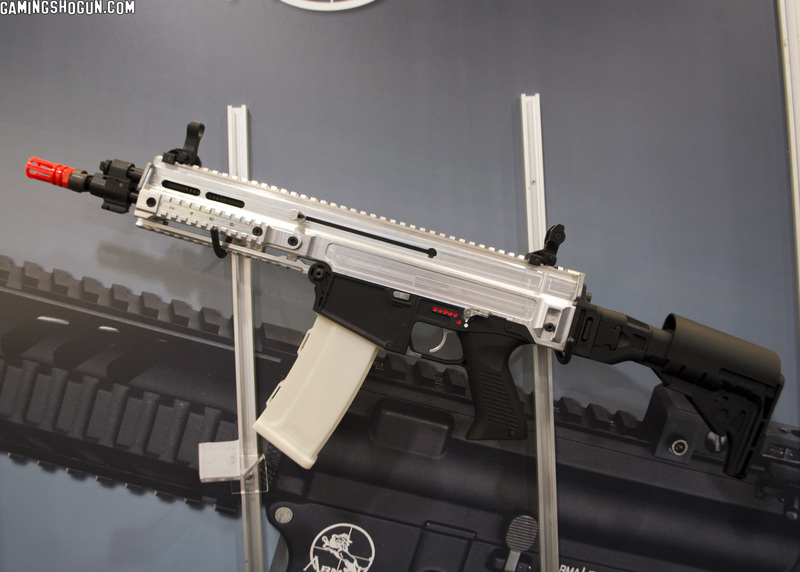 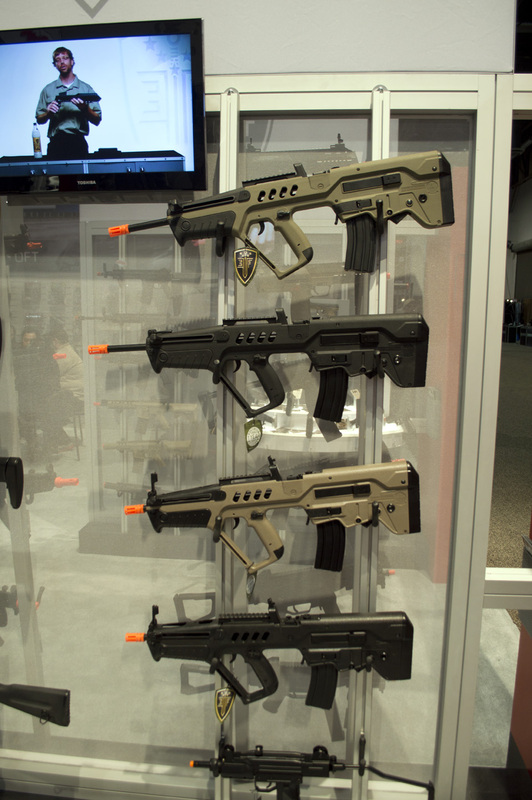 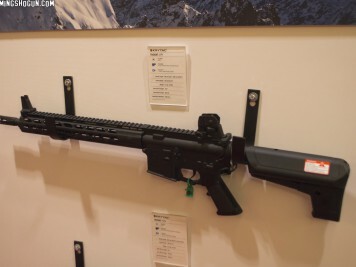 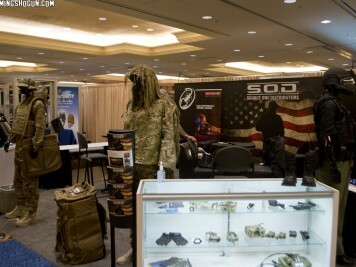 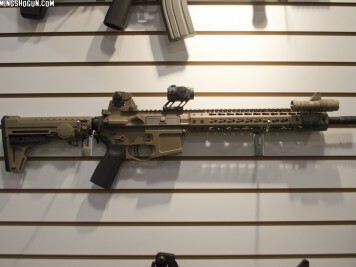 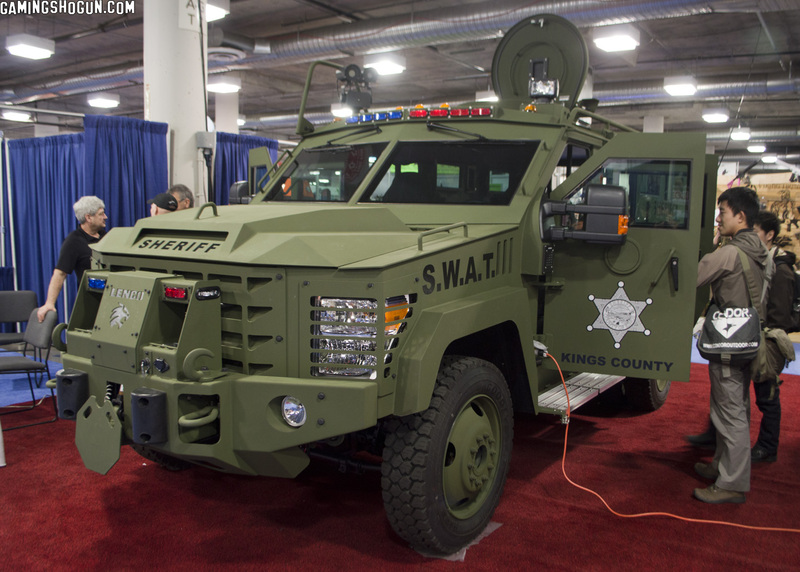 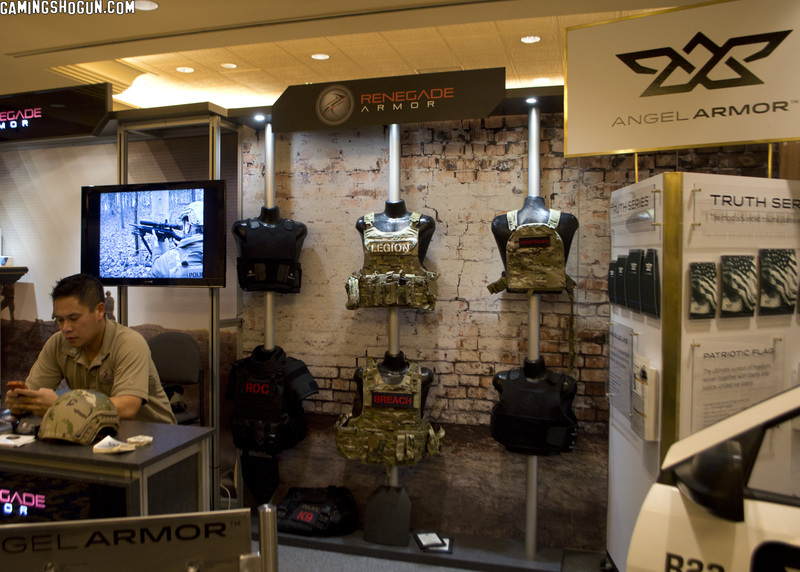 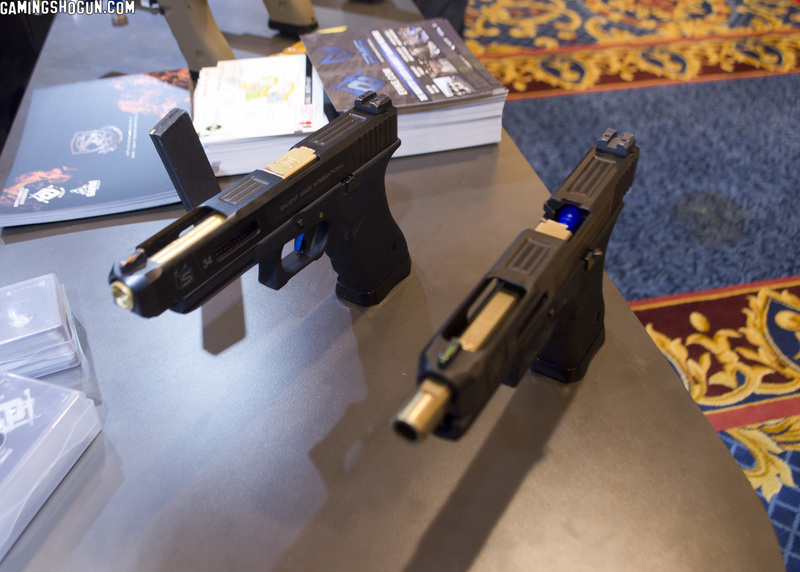 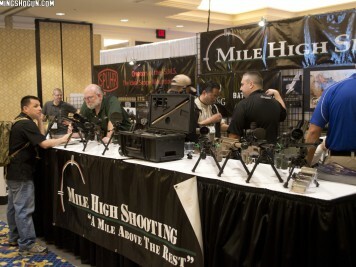 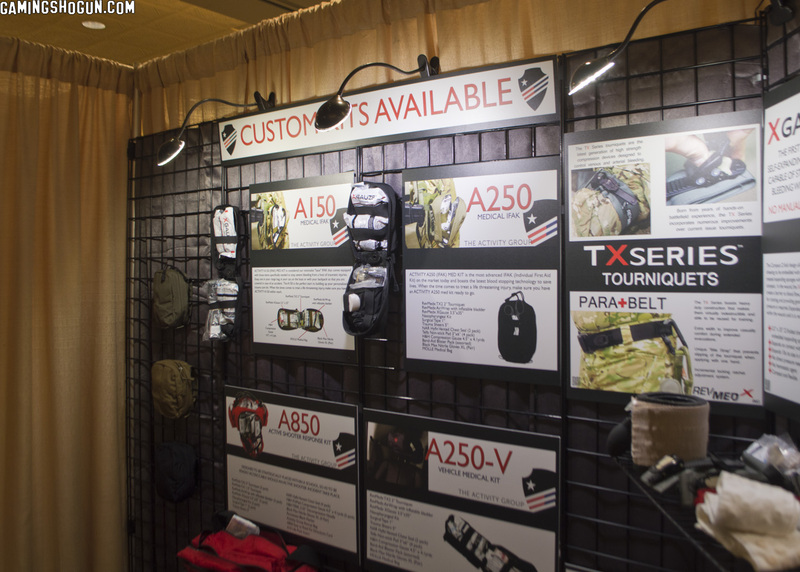 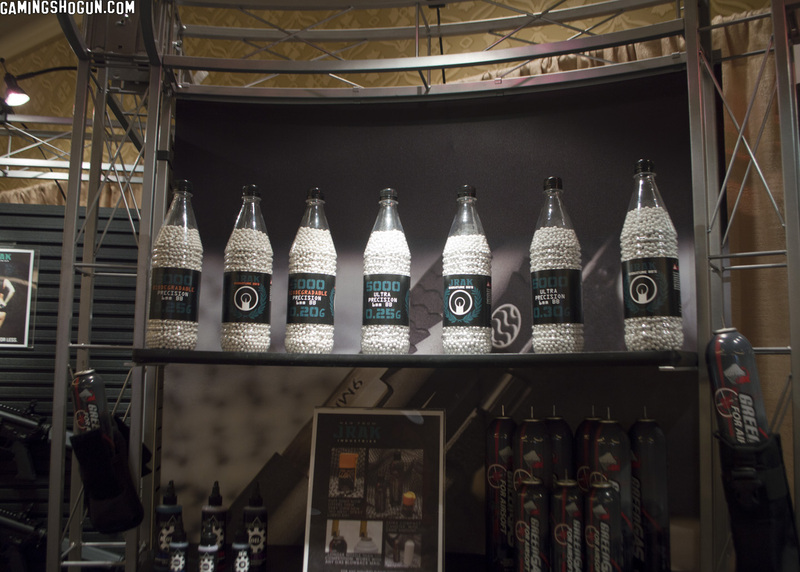 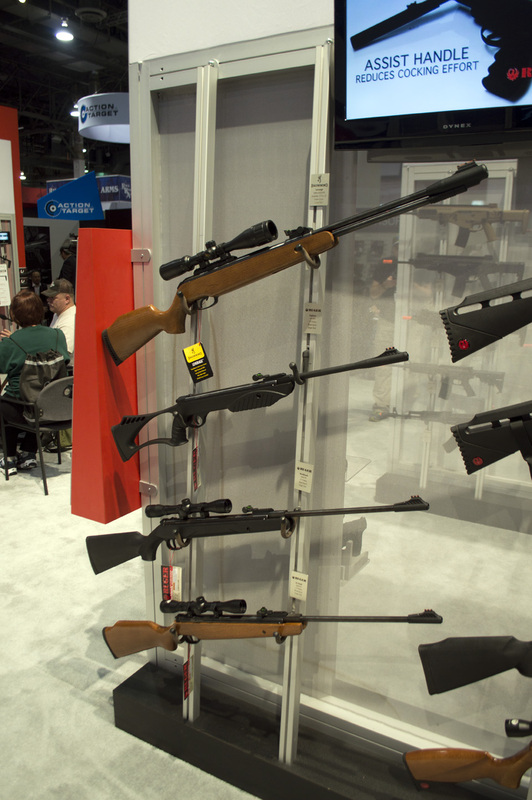 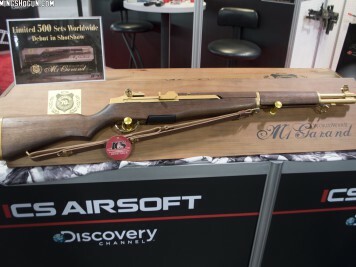 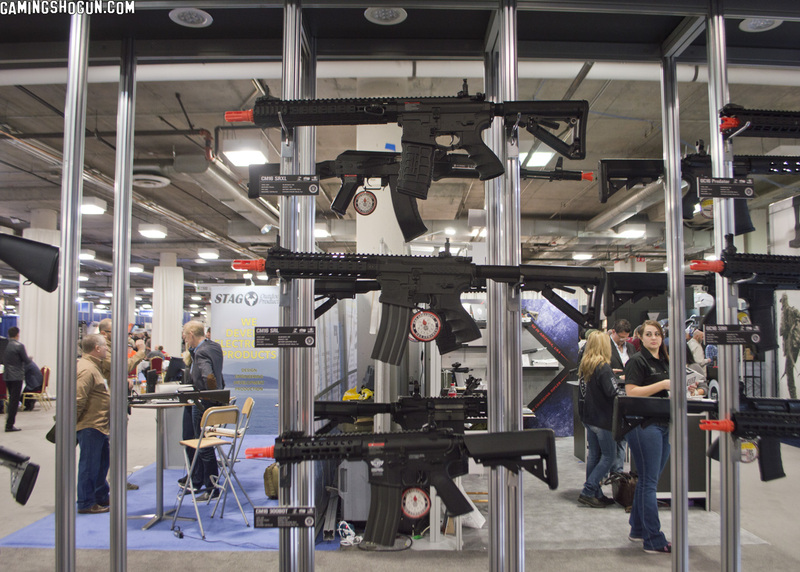 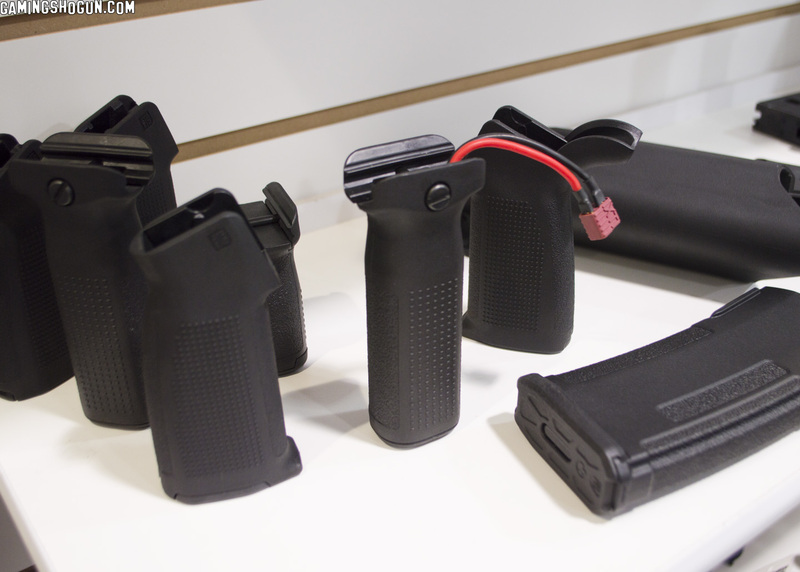 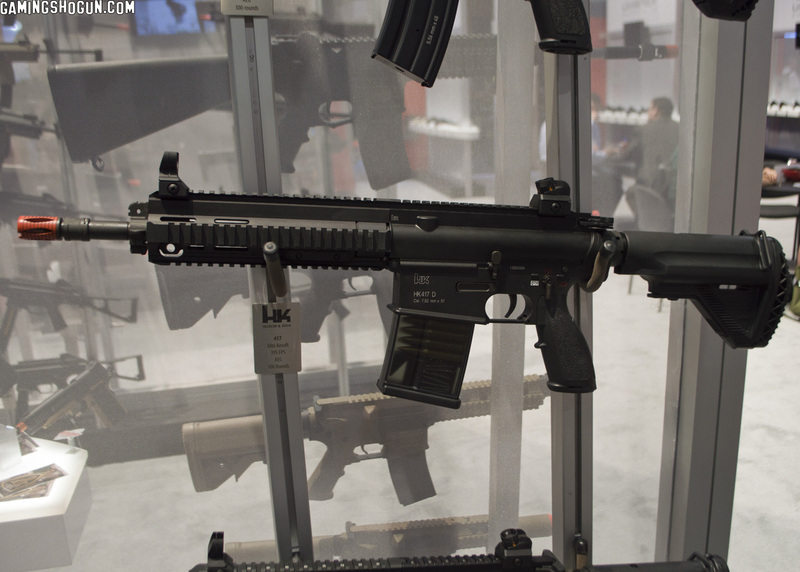 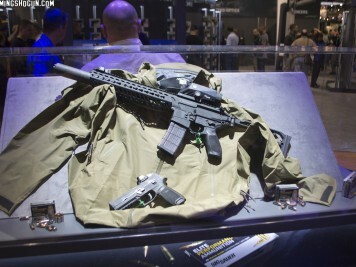 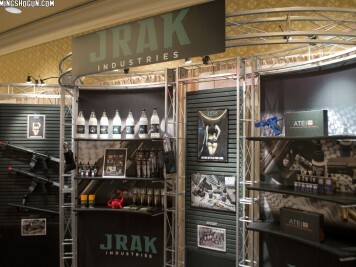 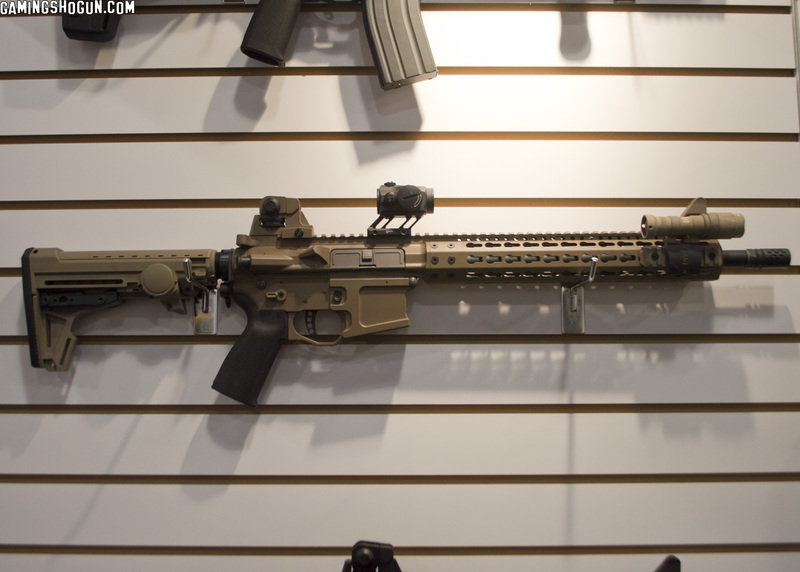 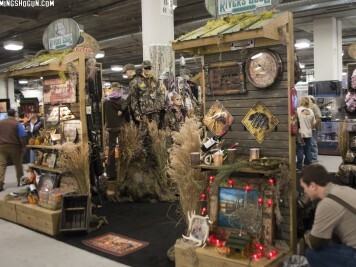 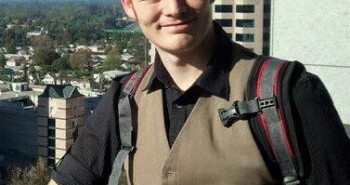 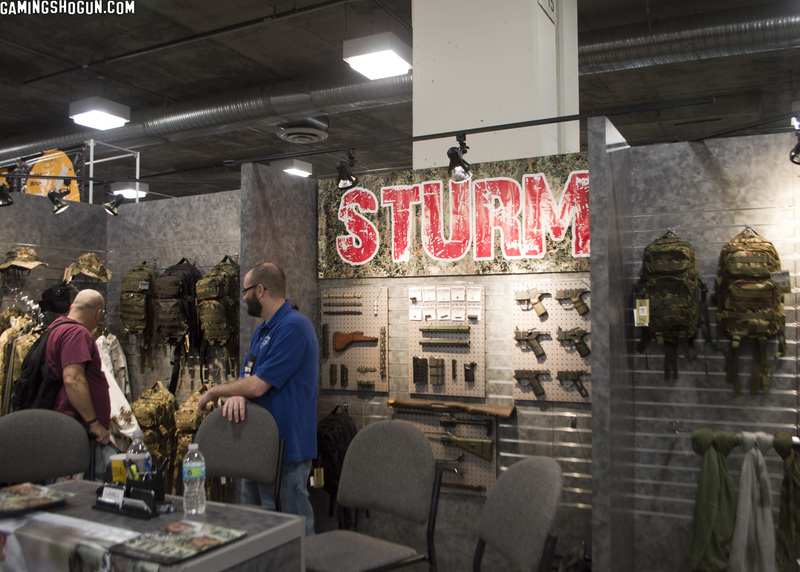 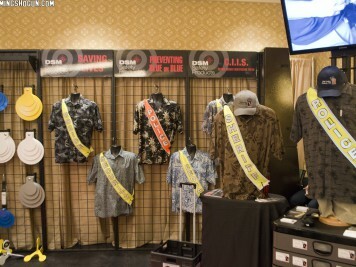 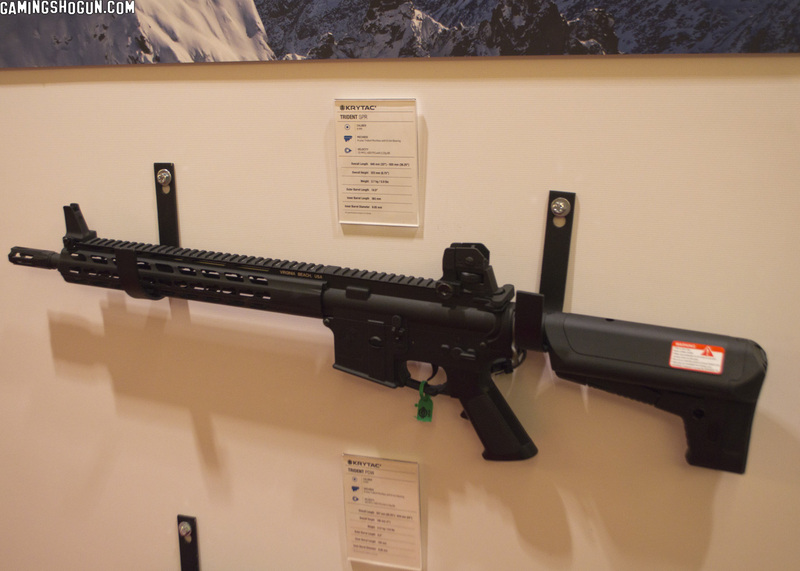 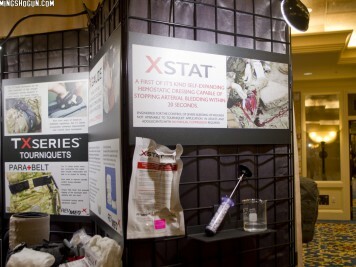 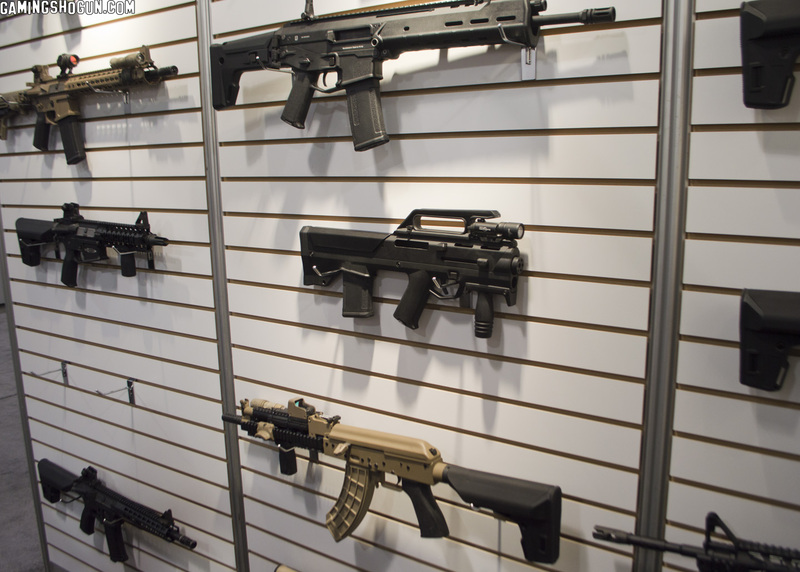 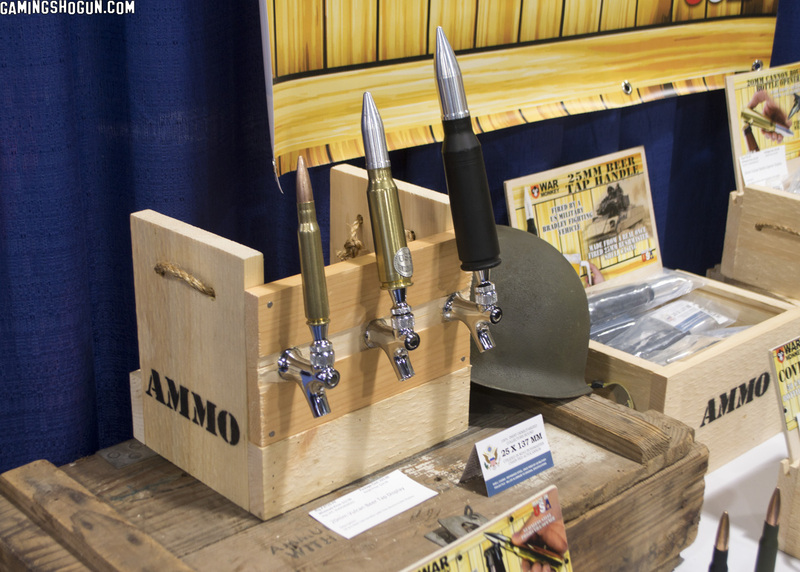 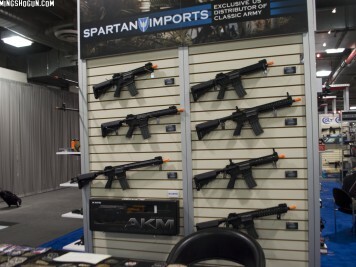 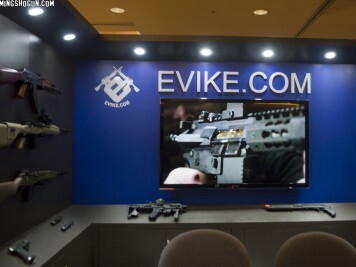 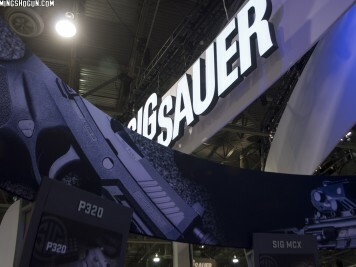 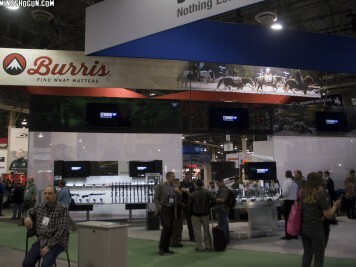 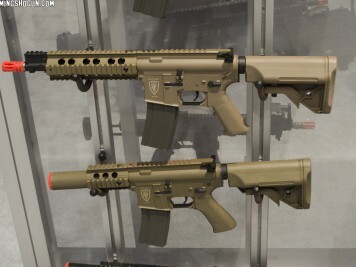 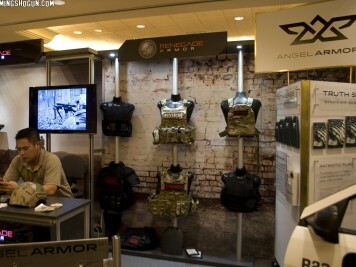 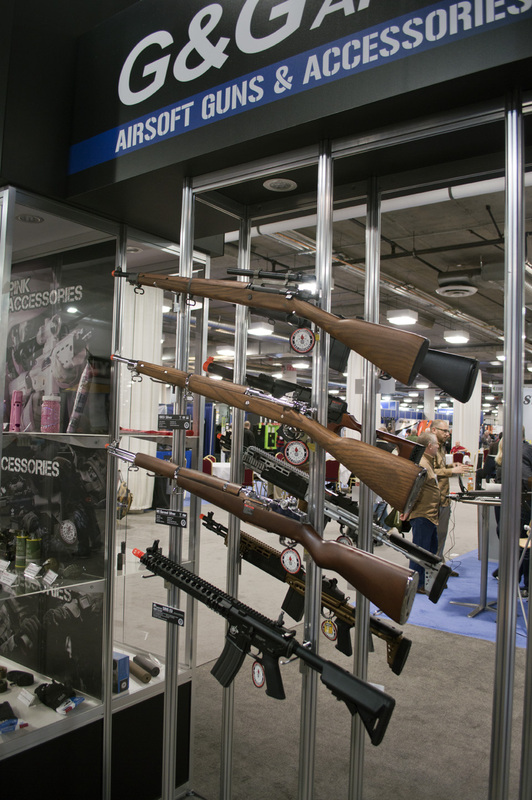 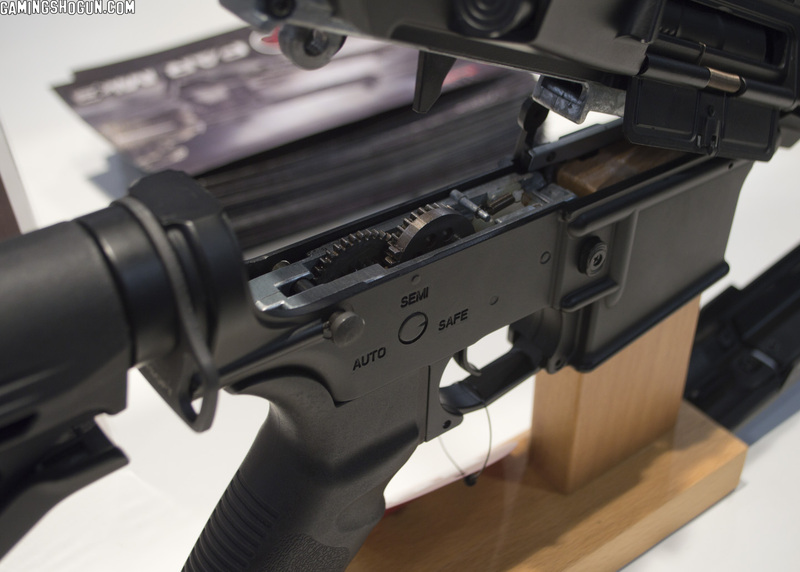 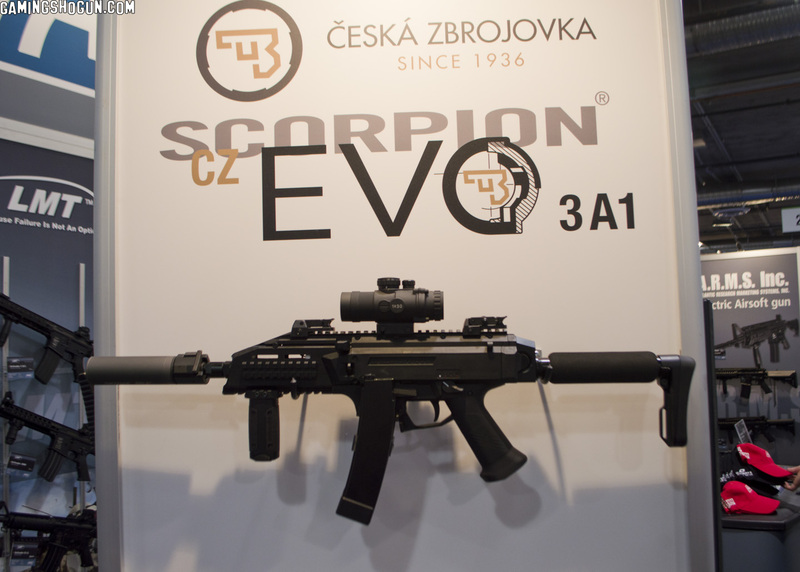 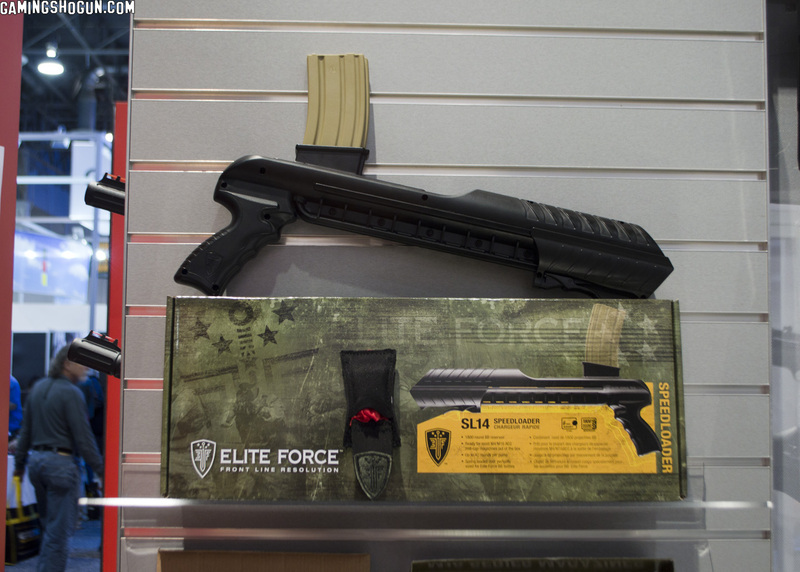 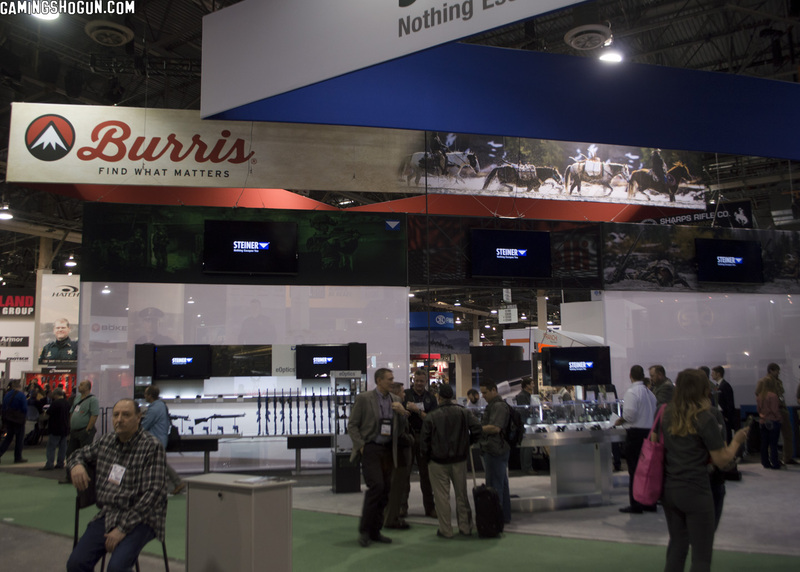 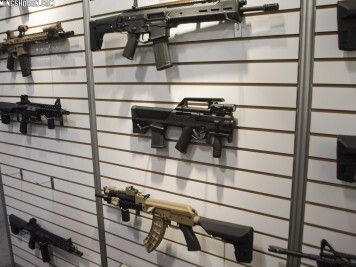 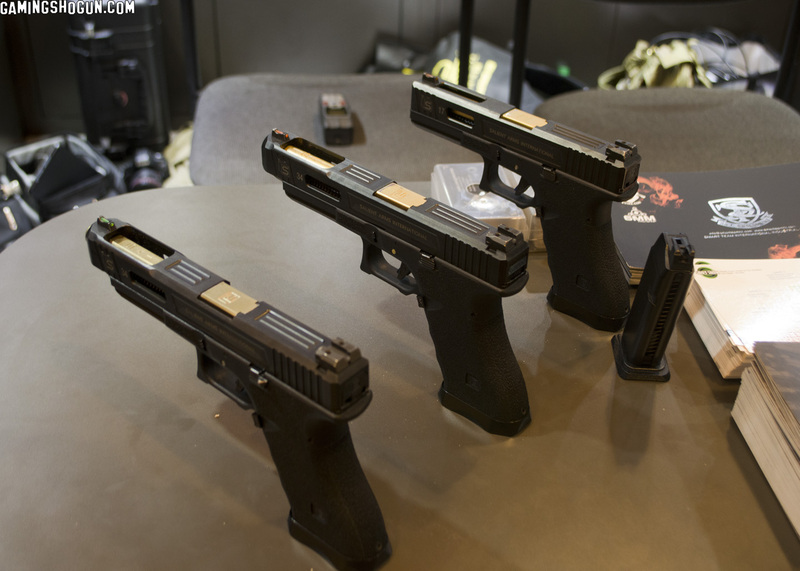 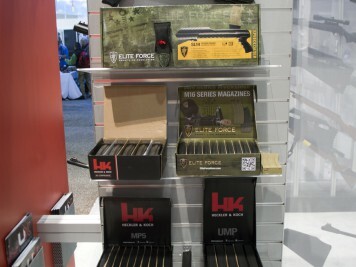 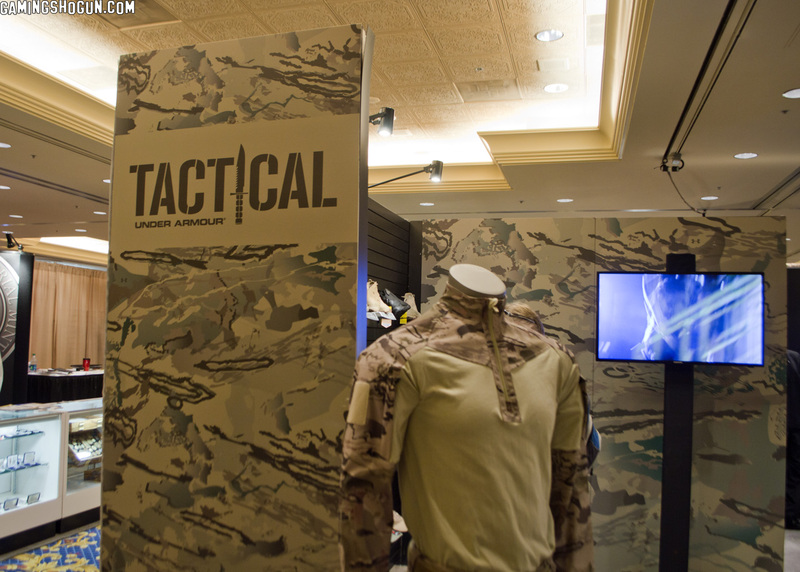 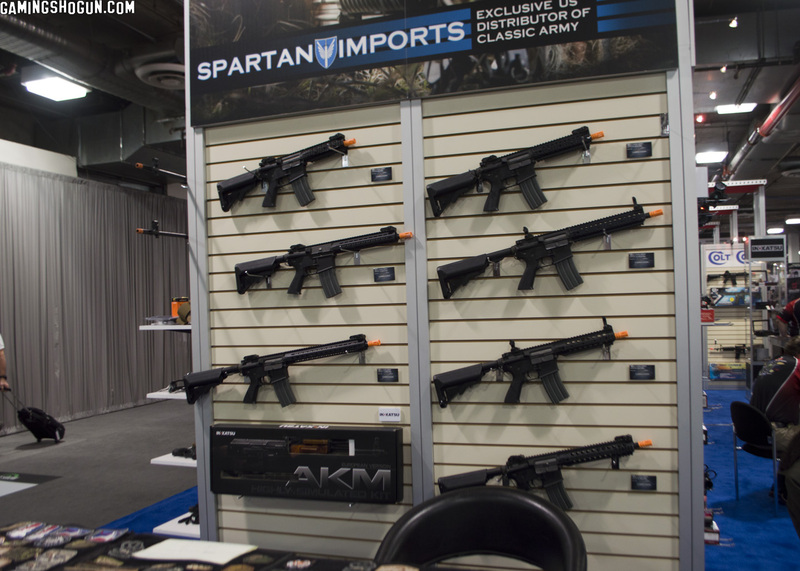 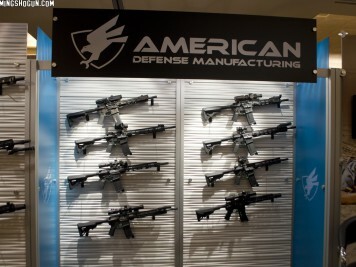 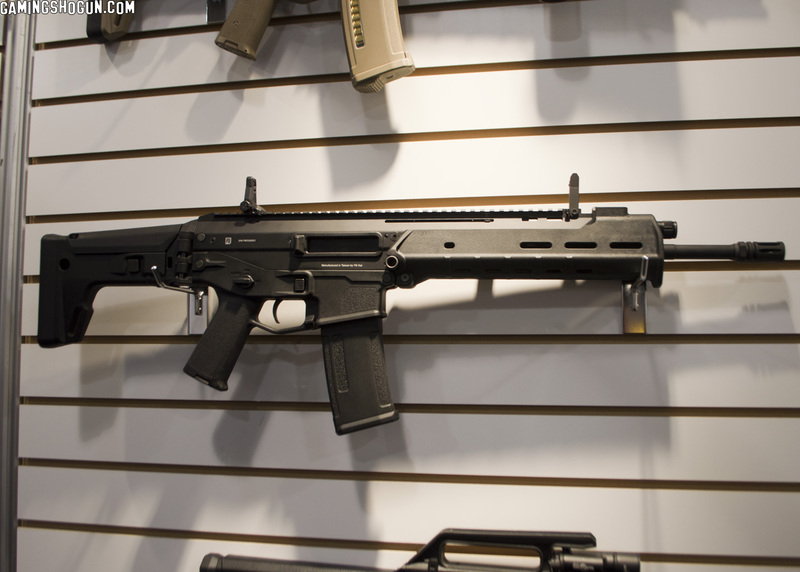 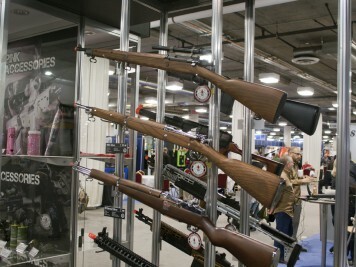 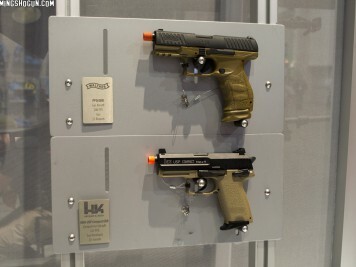 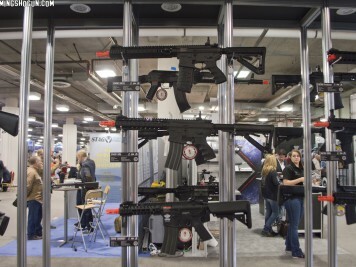 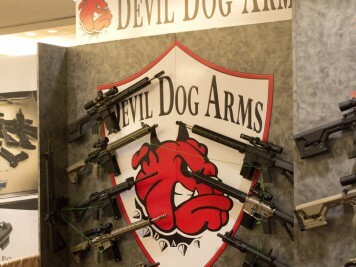 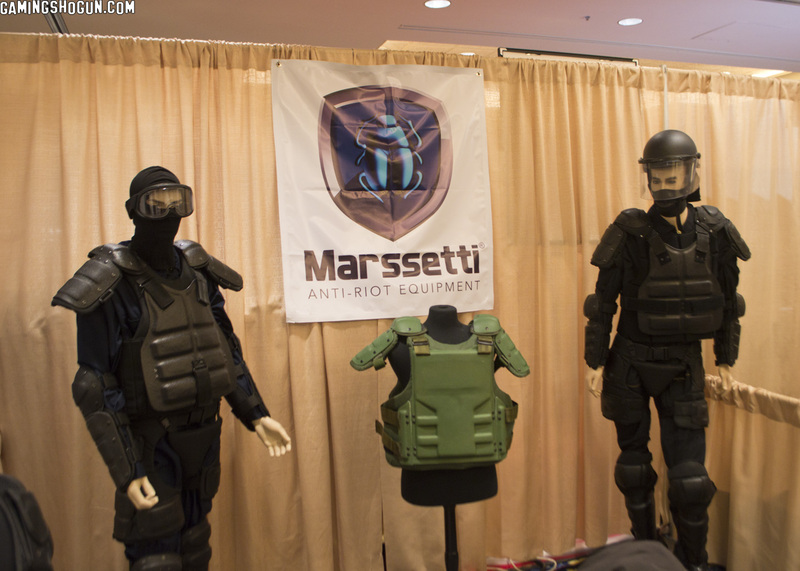 The 2015 SHOT Show saw a huge amount of new products being shown off from all manner of shooting sports manufacturers. 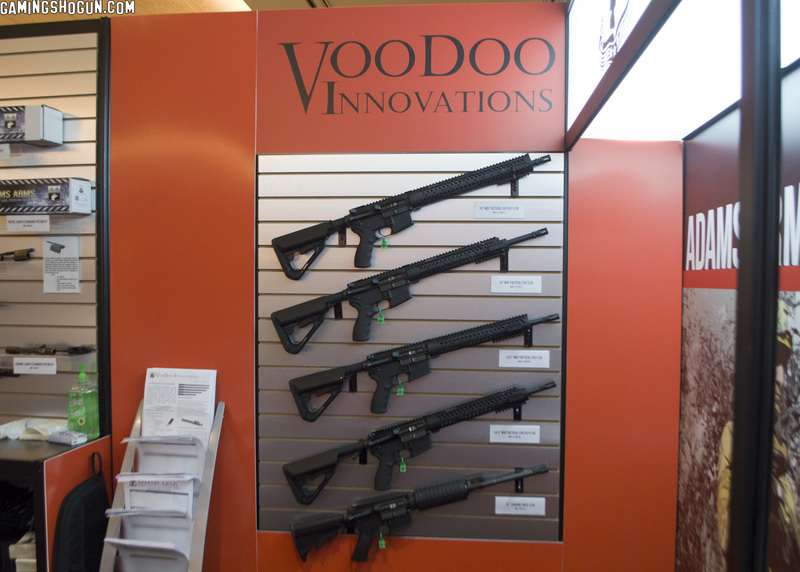 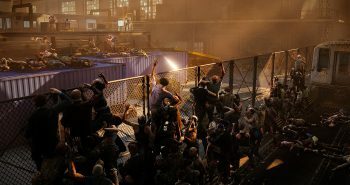 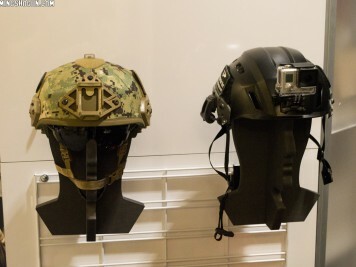 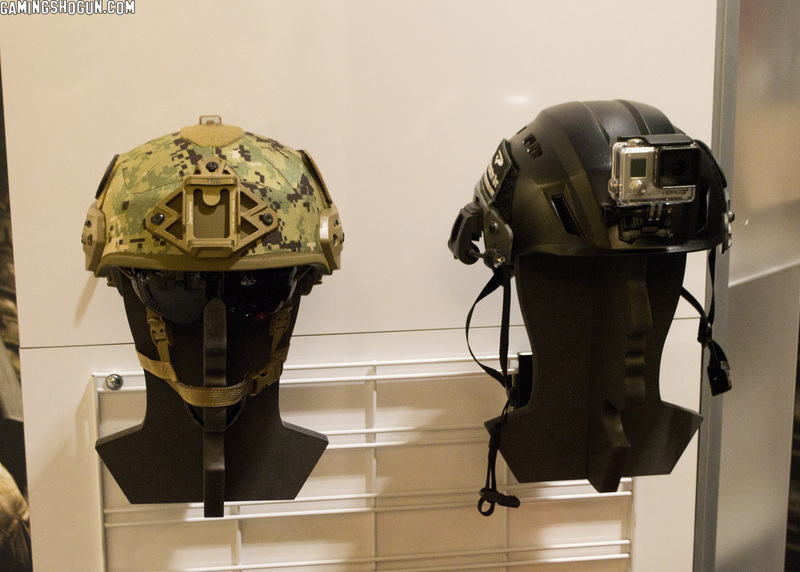 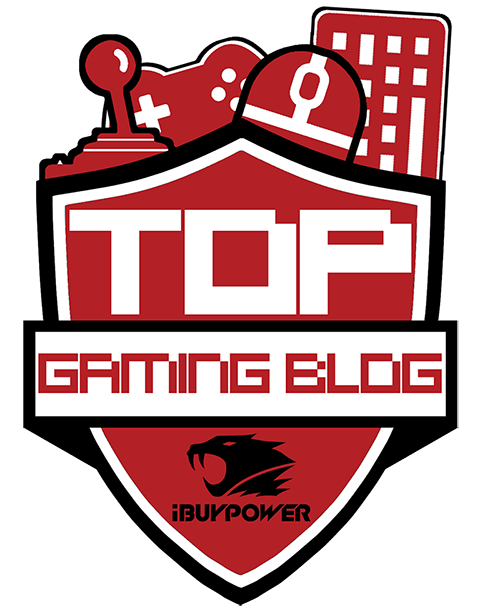 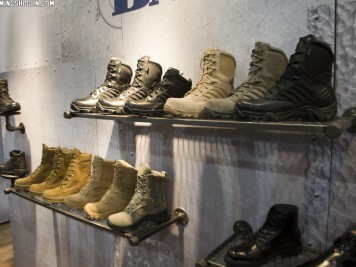 Of course, we checked it out for the airsoft-related vendors on-hand but there was a lot of other cool stuff to see as well. 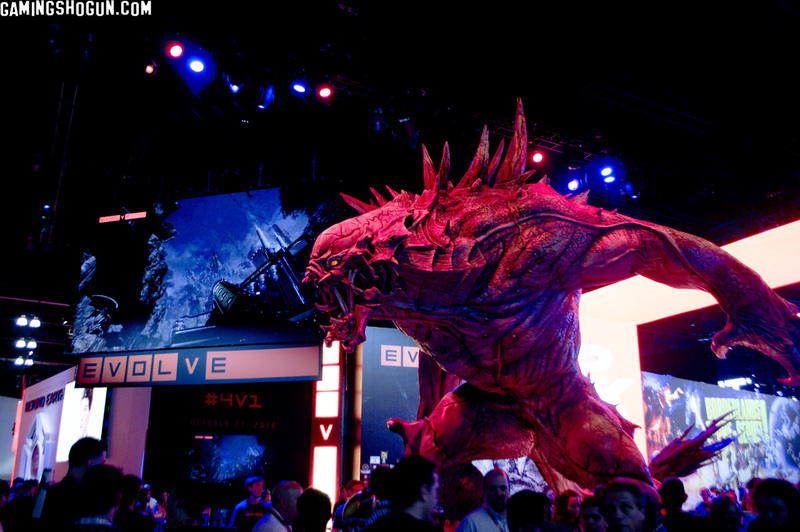 Here is our photo gallery of the venerable convention.